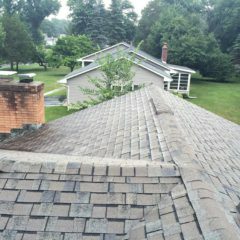 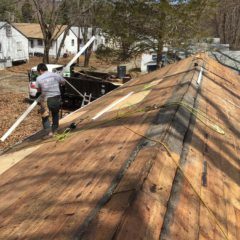 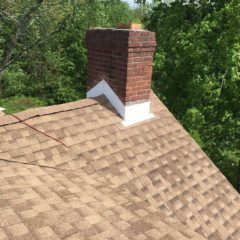 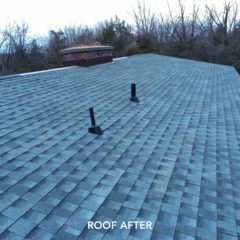 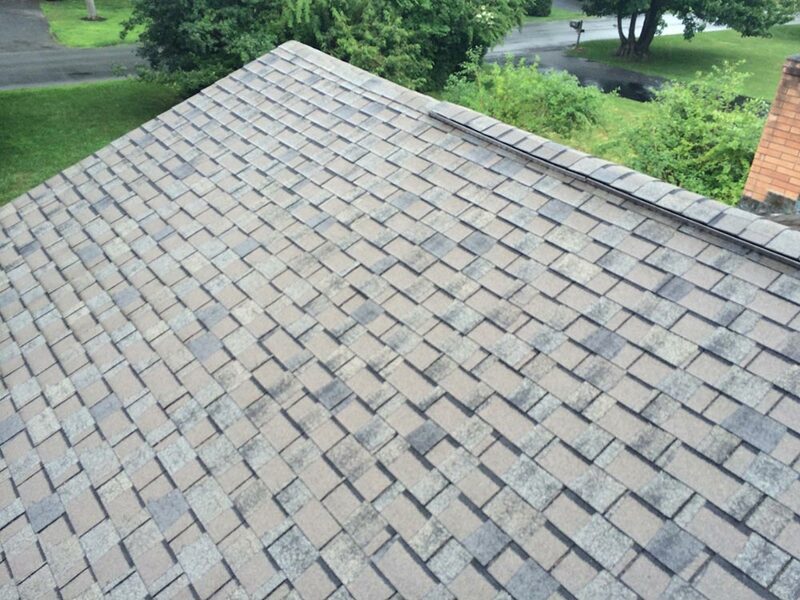 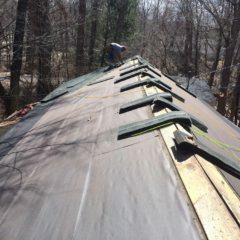 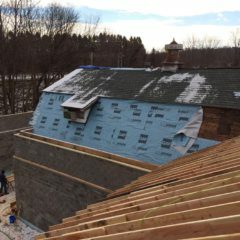 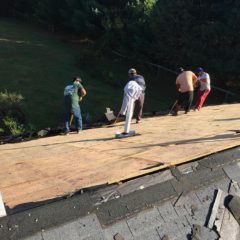 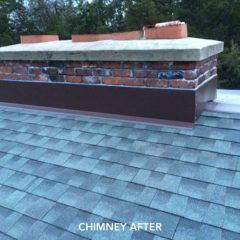 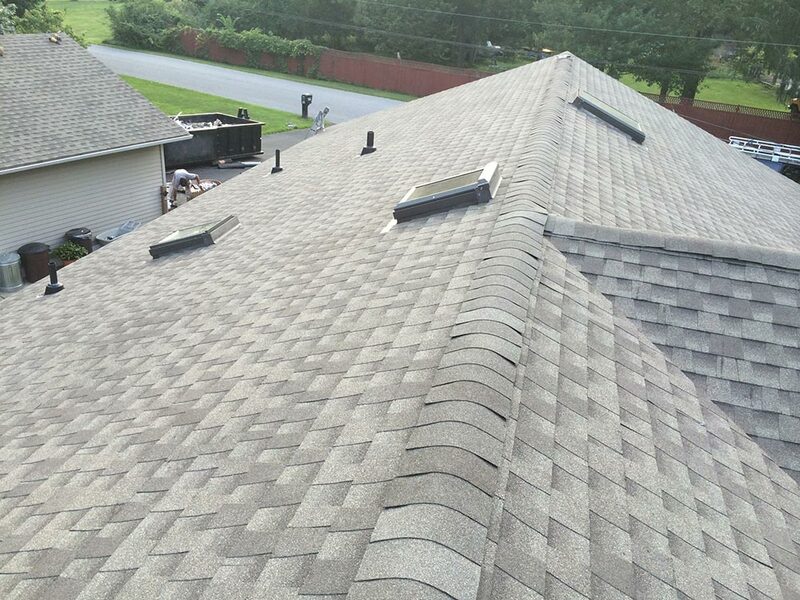 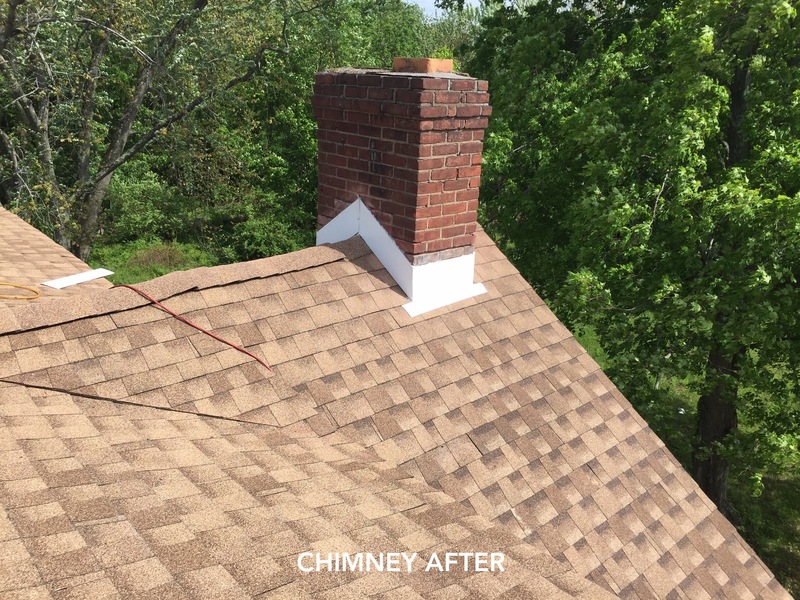 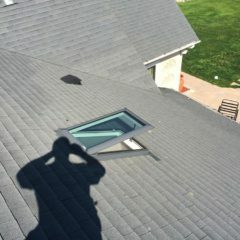 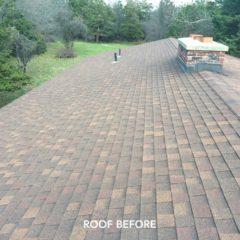 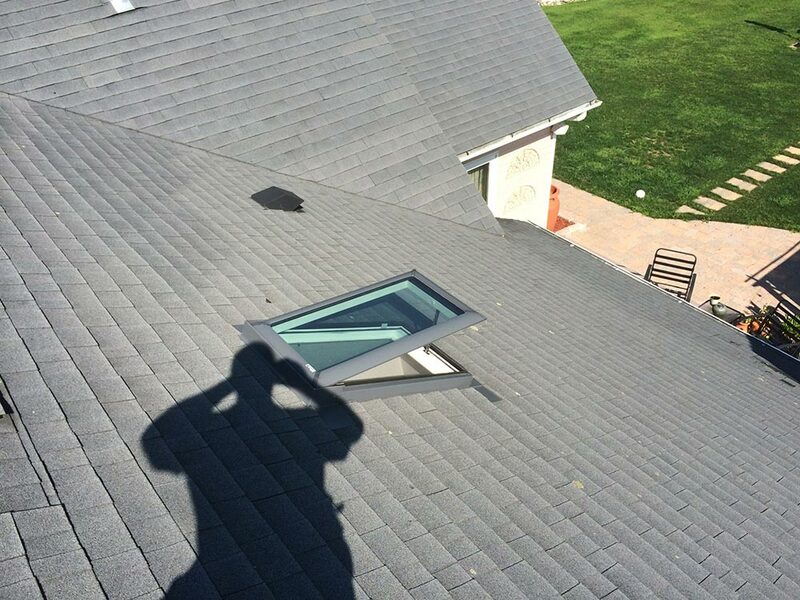 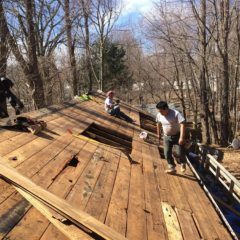 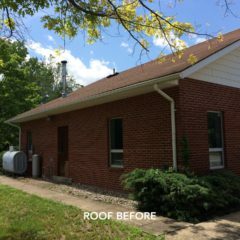 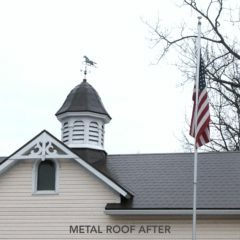 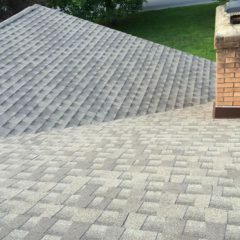 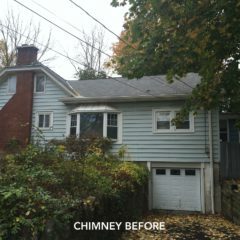 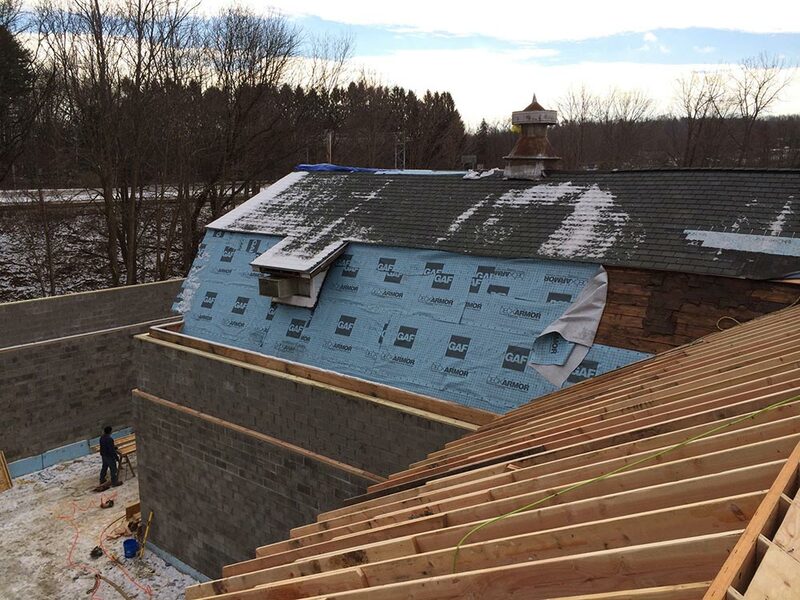 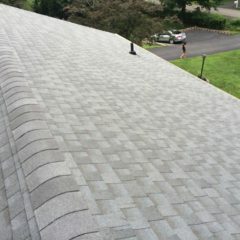 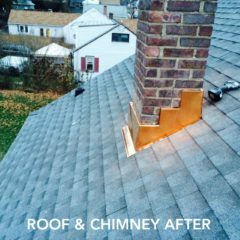 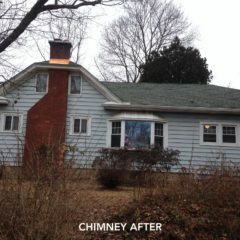 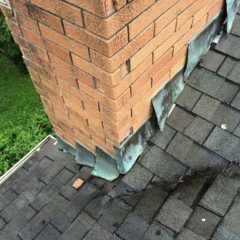 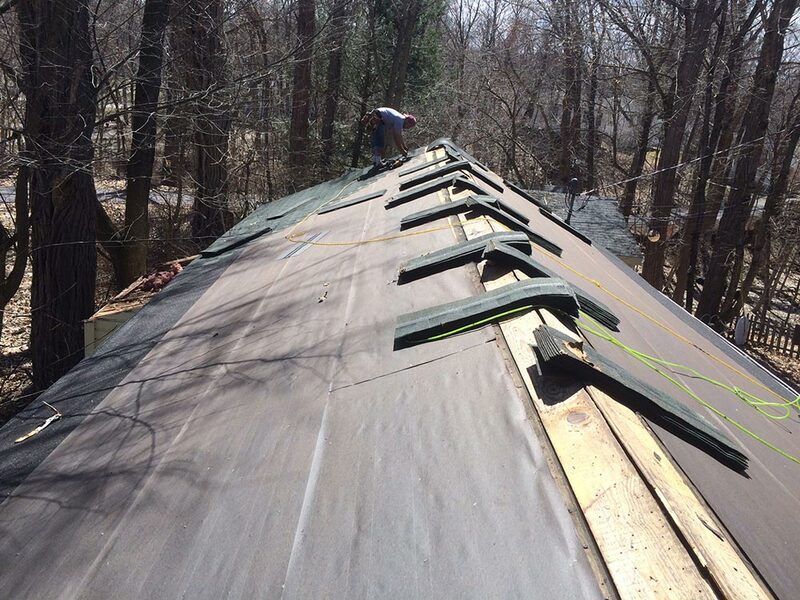 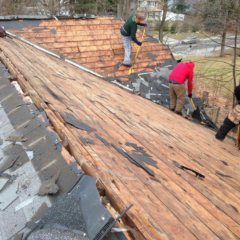 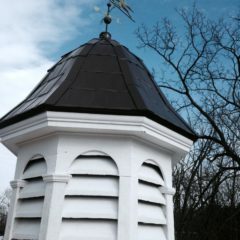 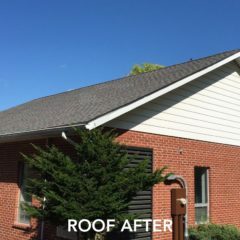 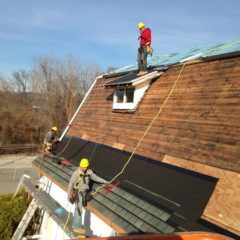 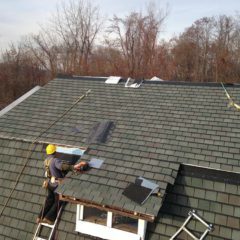 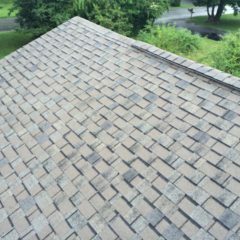 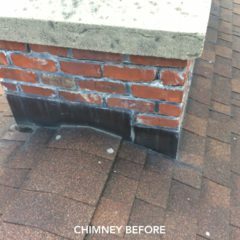 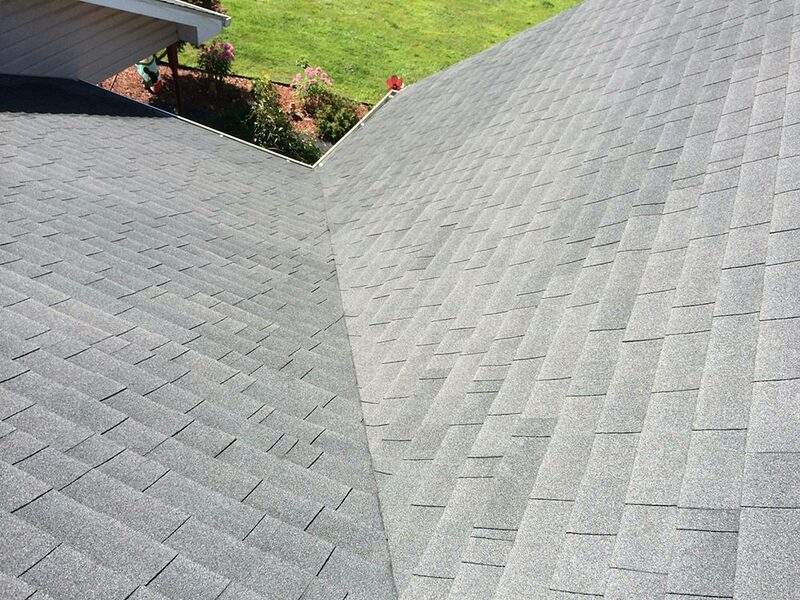 Residential roofs in our area generally last from 15 to 30 years depending on the quality of roofing materials, the installation, proper chimney flashing, and if the roof has been subject to storm damage. 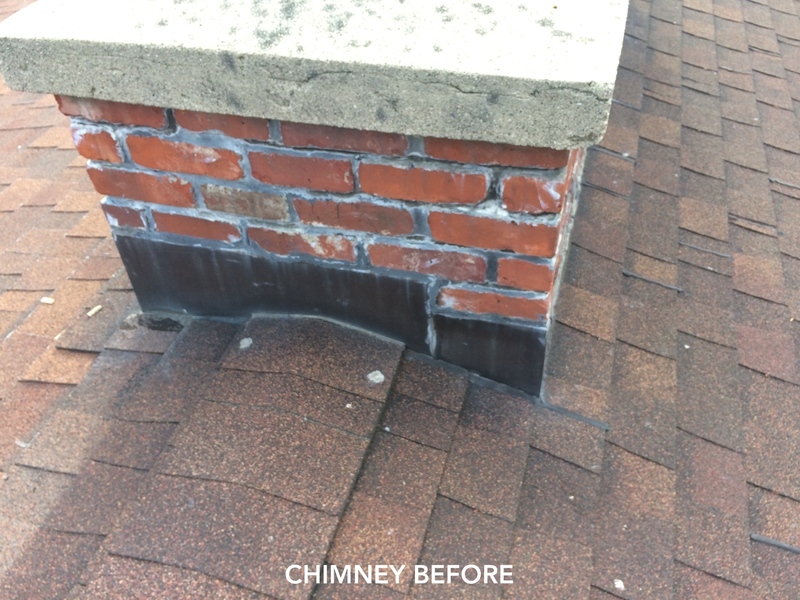 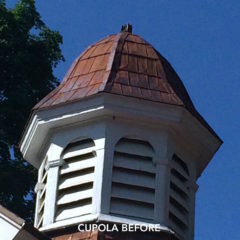 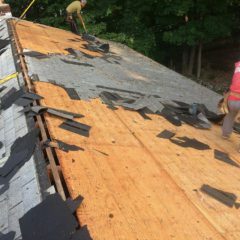 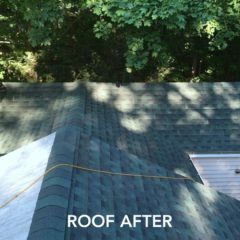 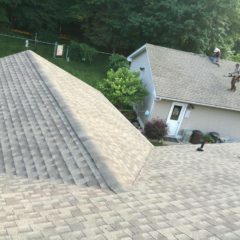 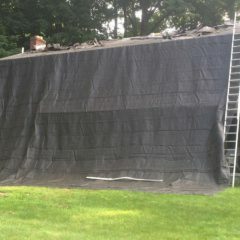 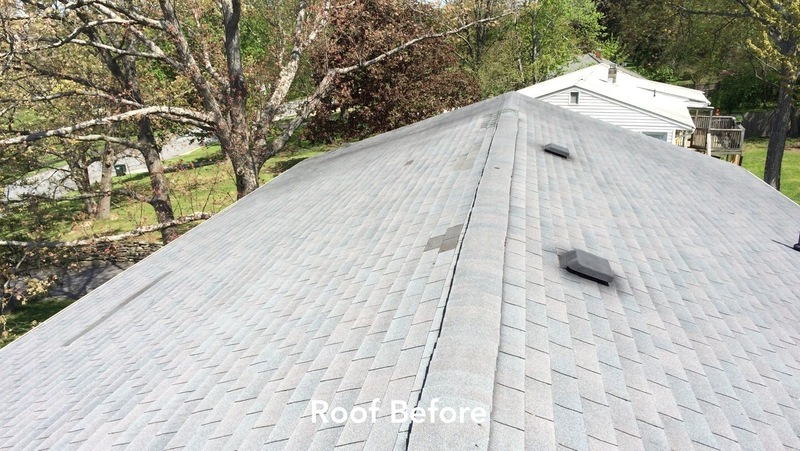 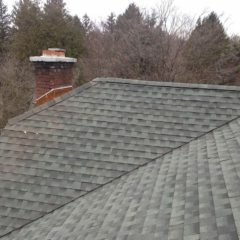 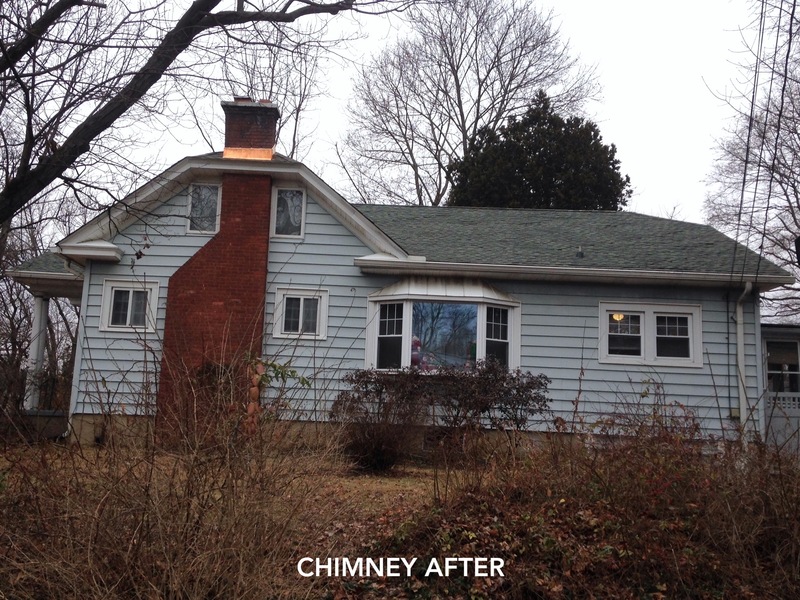 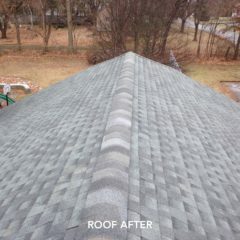 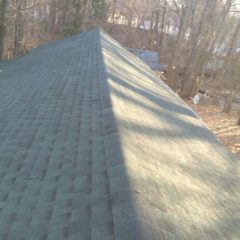 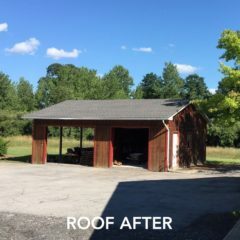 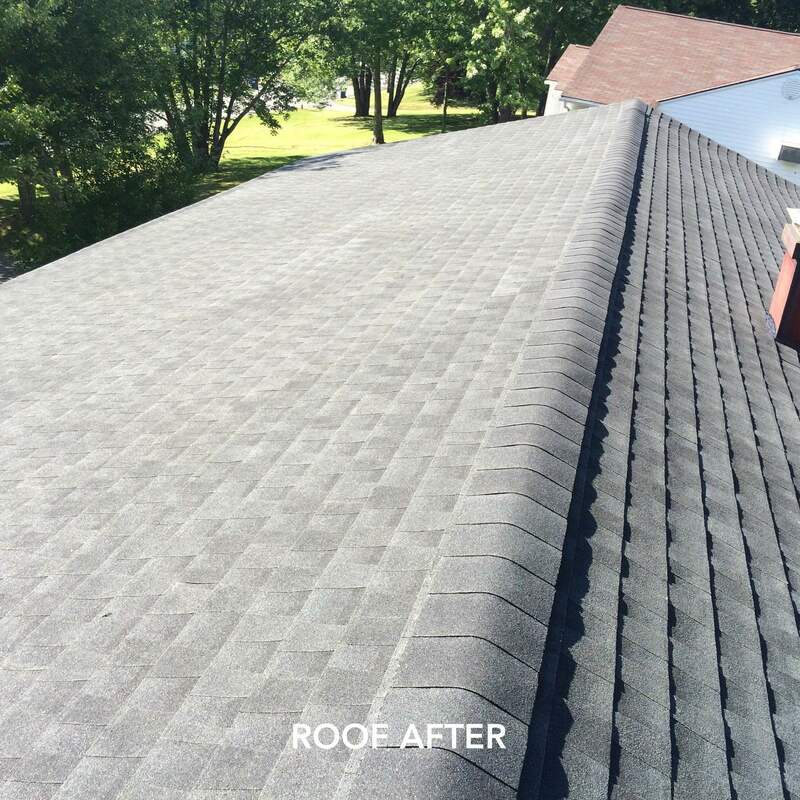 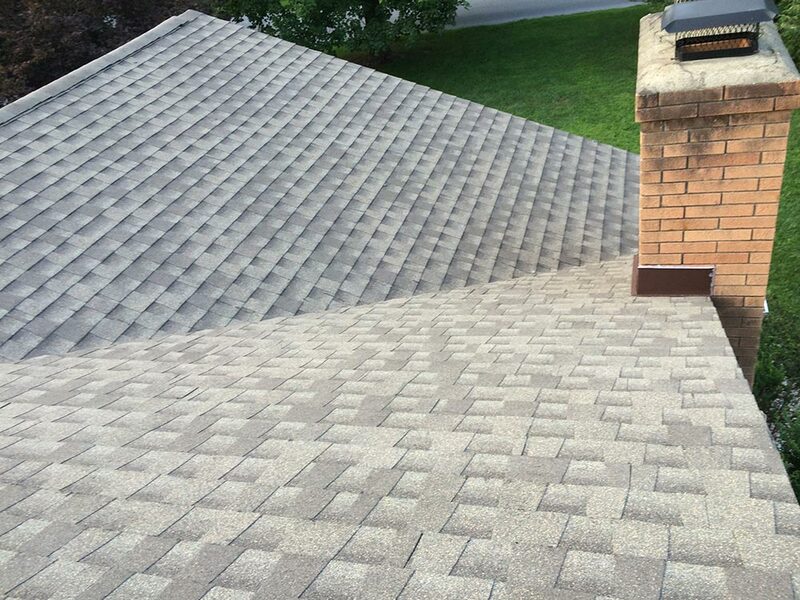 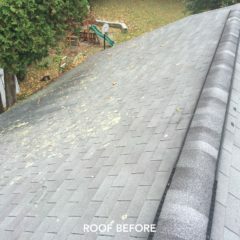 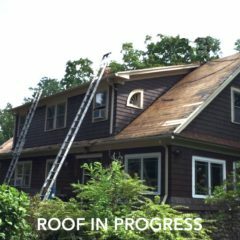 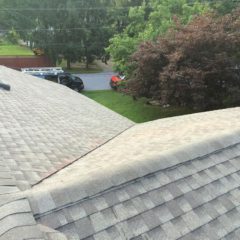 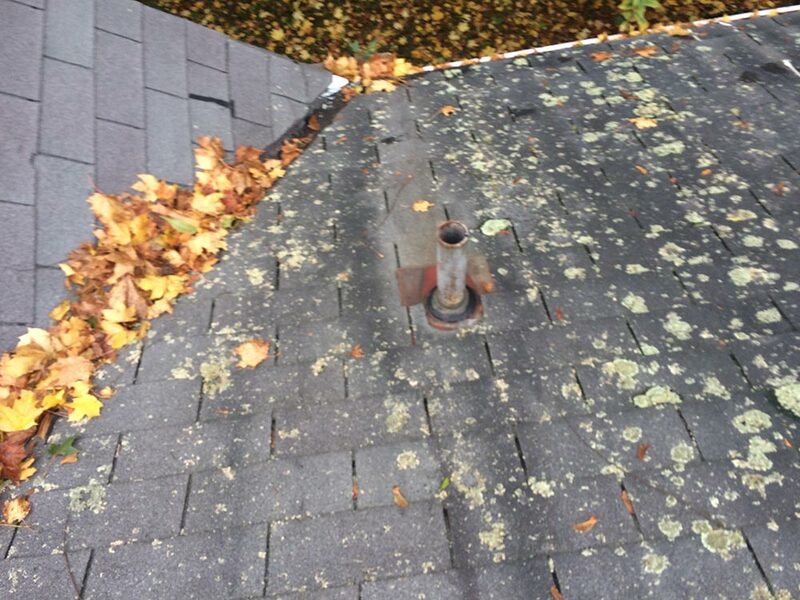 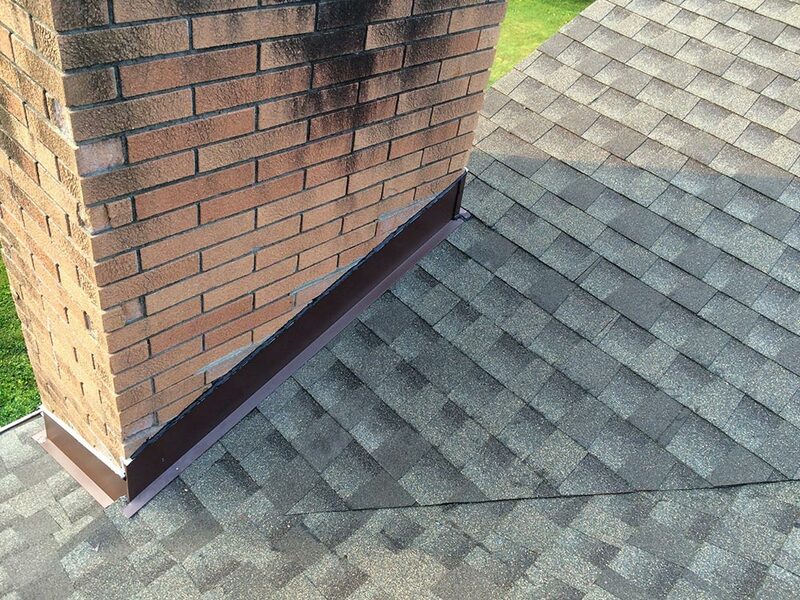 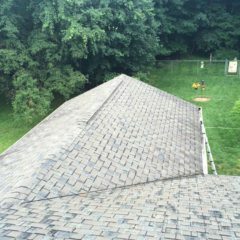 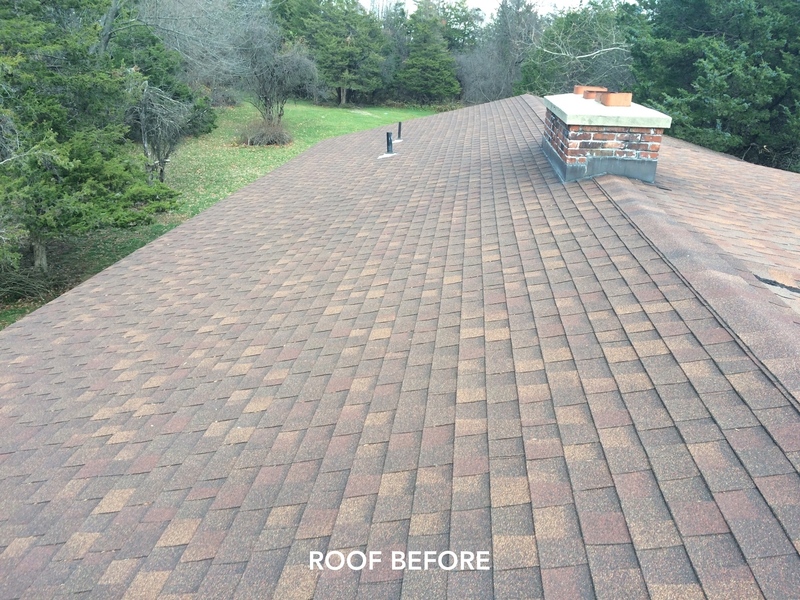 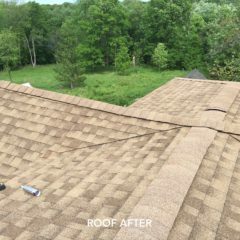 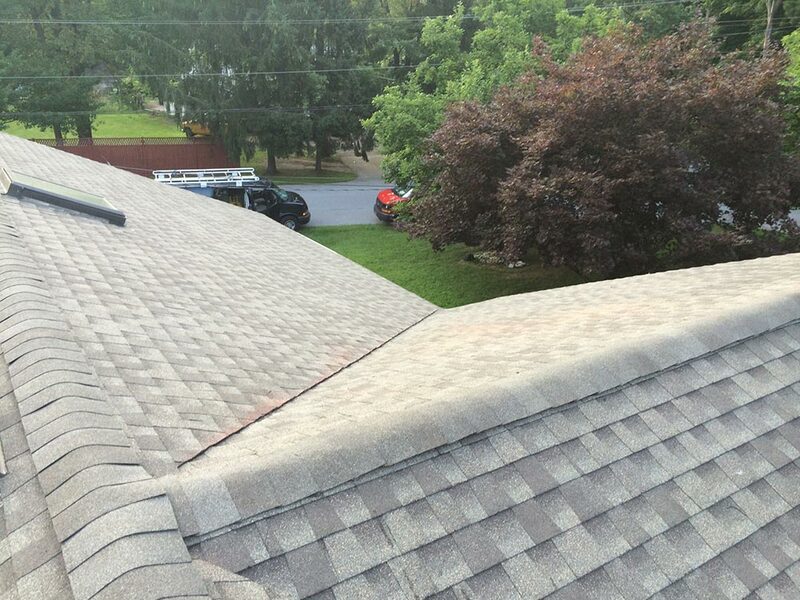 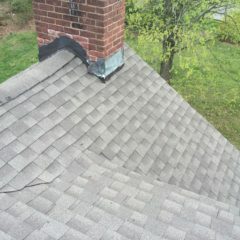 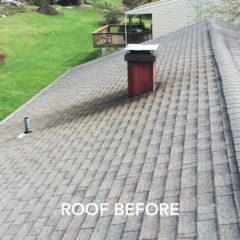 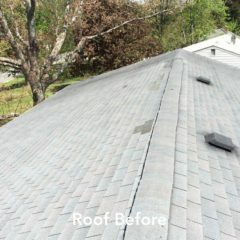 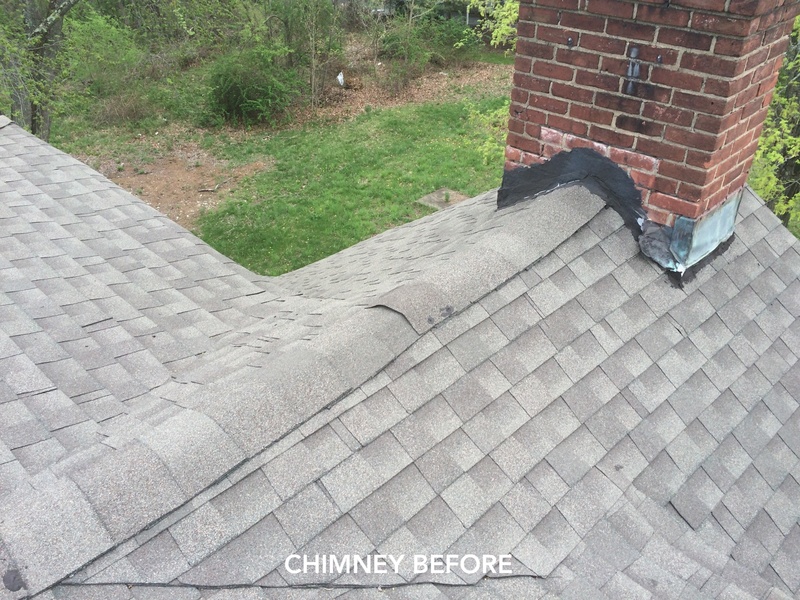 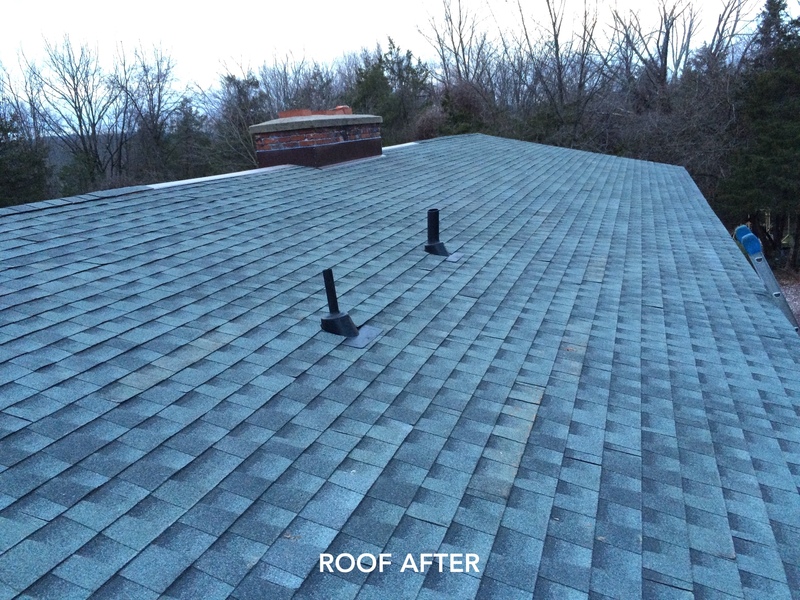 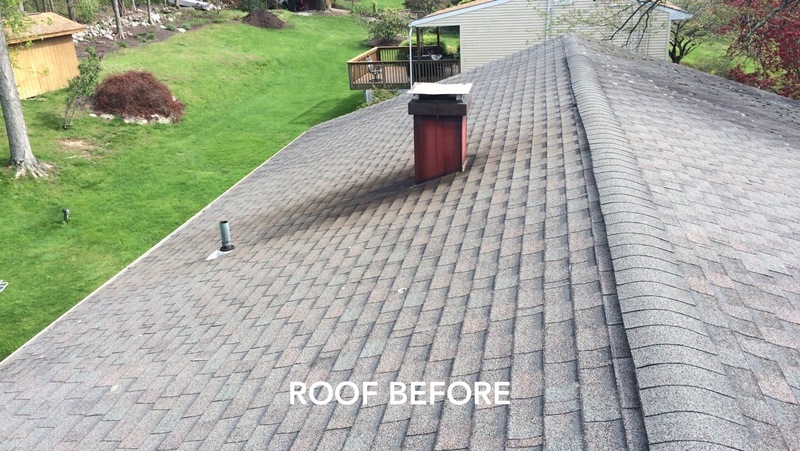 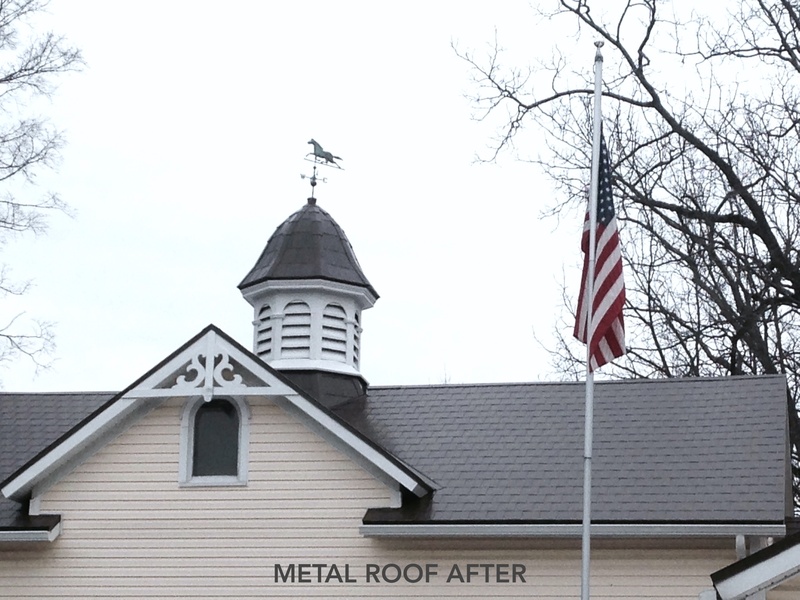 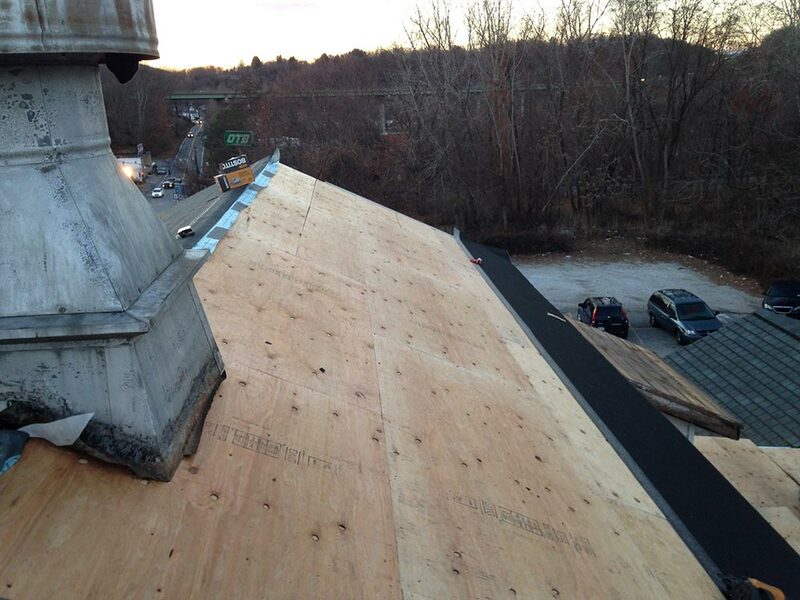 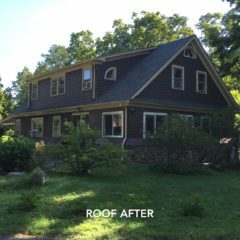 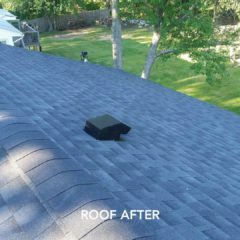 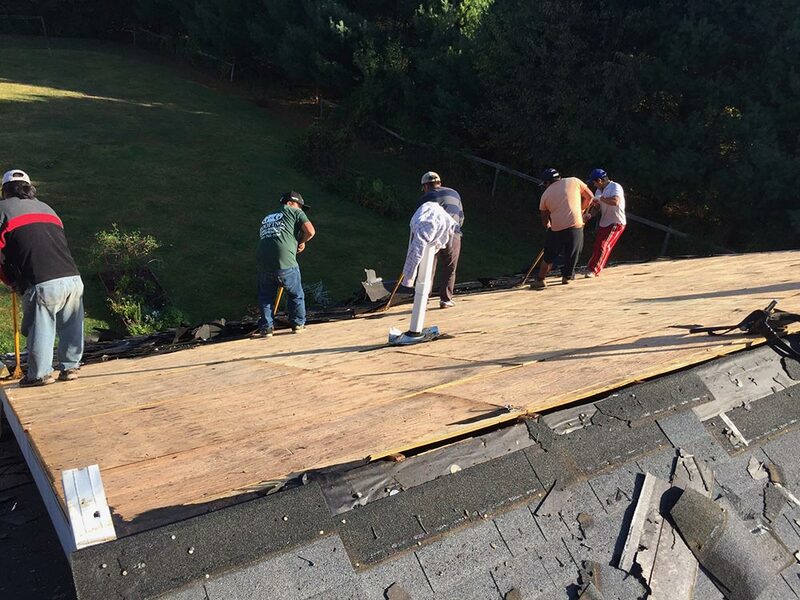 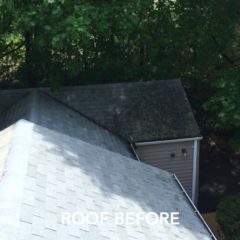 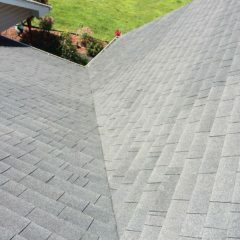 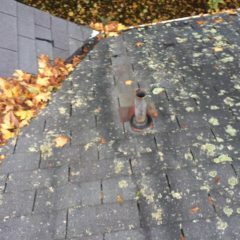 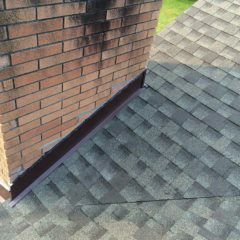 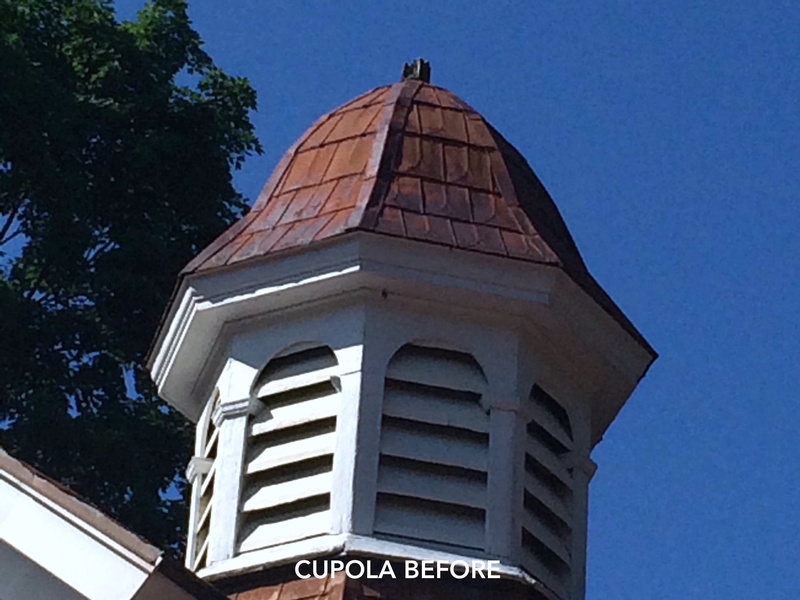 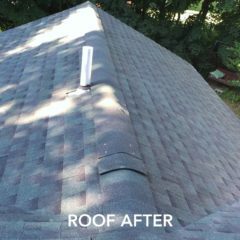 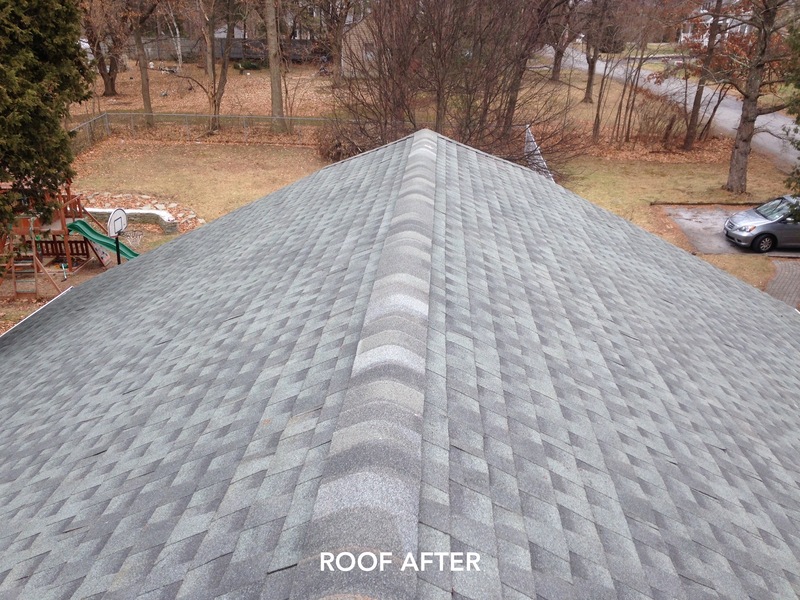 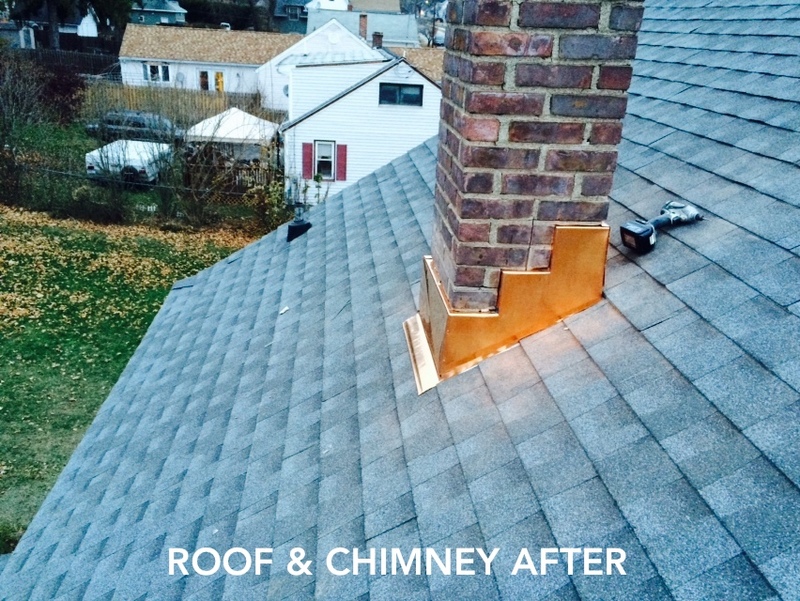 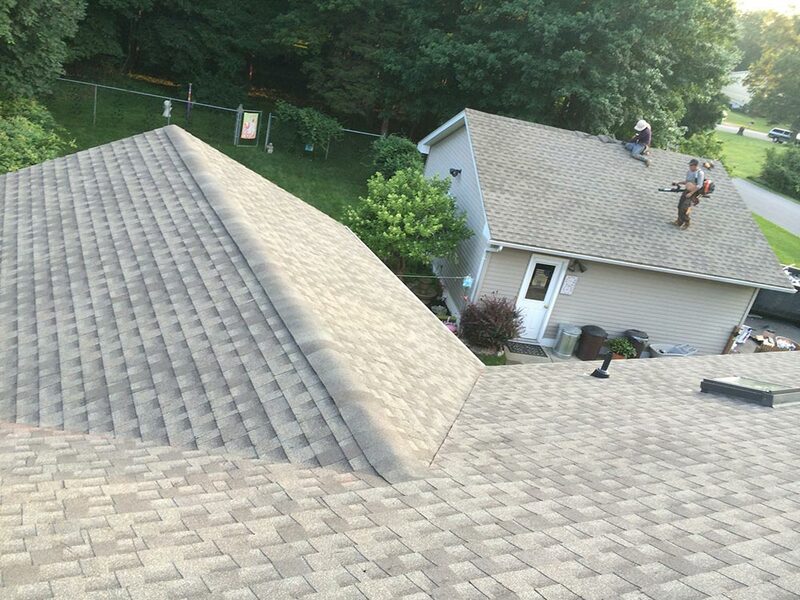 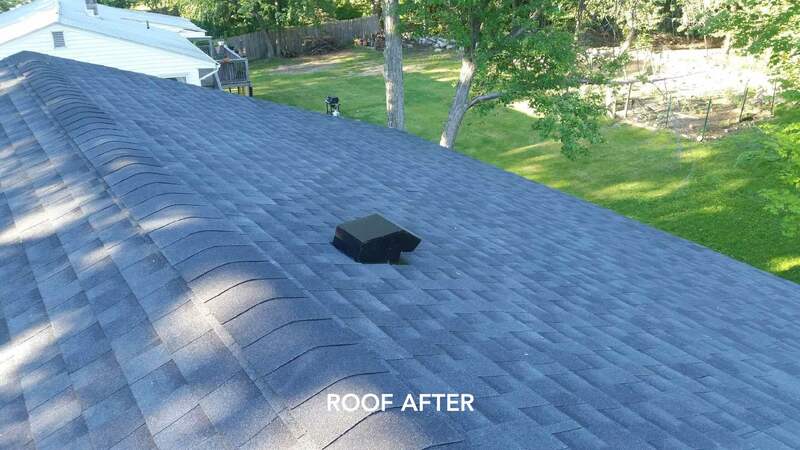 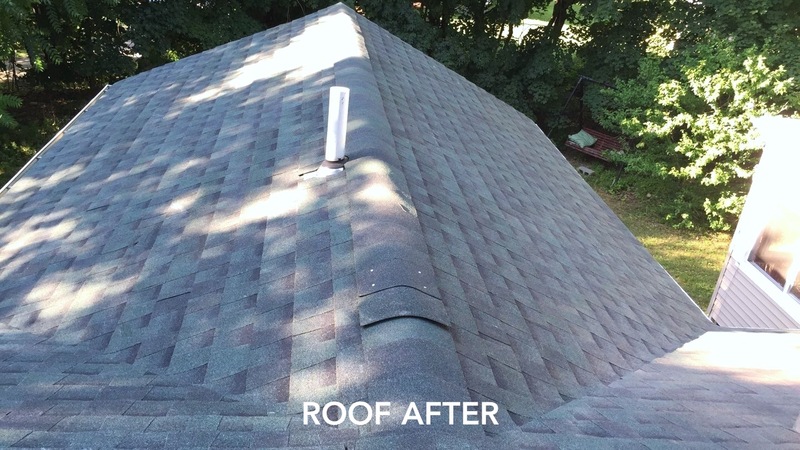 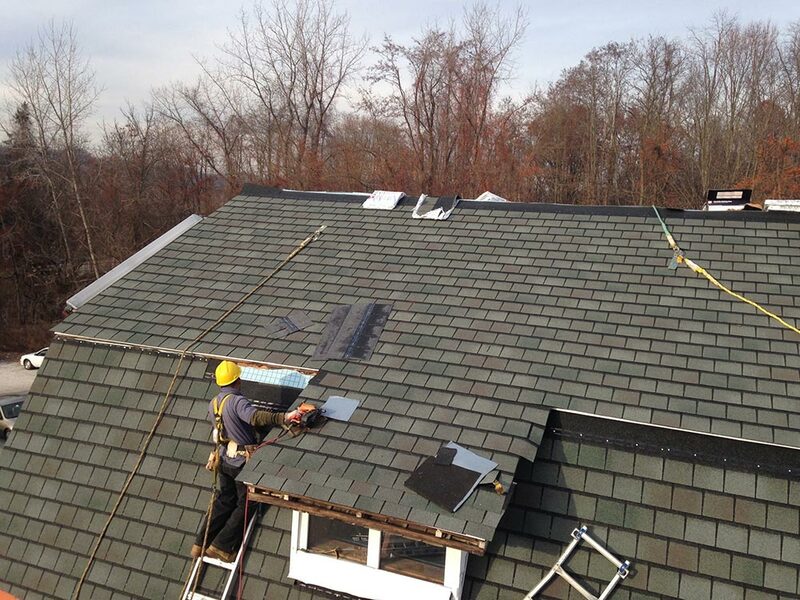 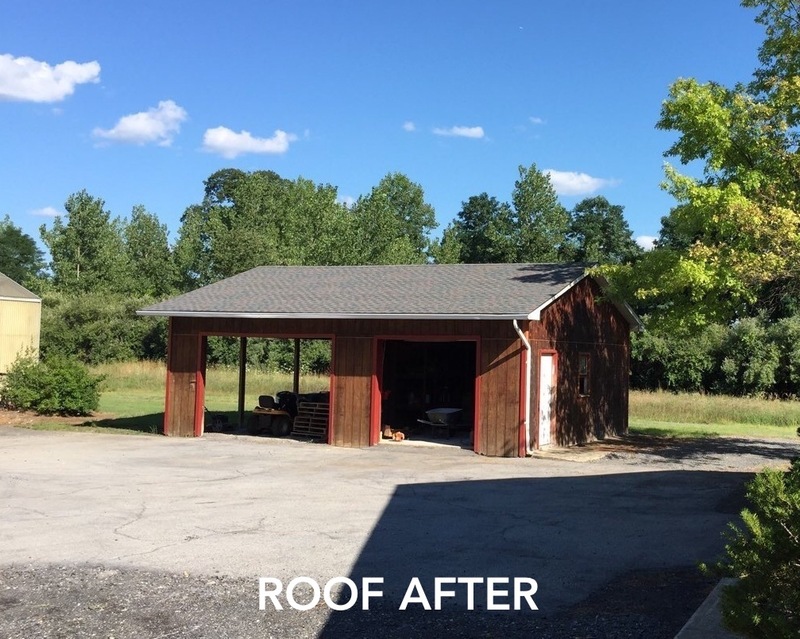 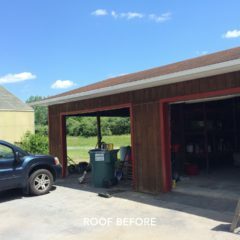 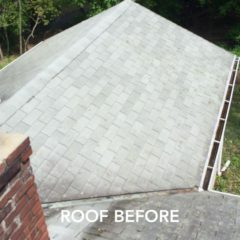 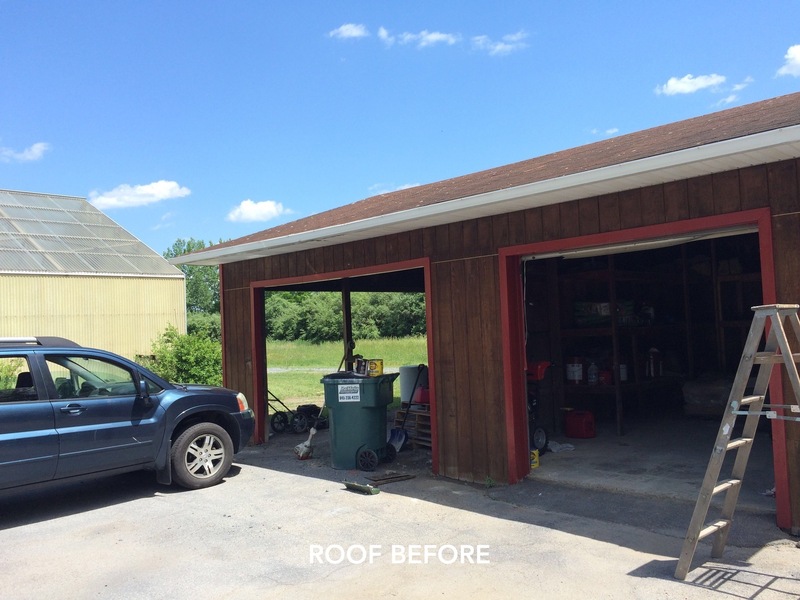 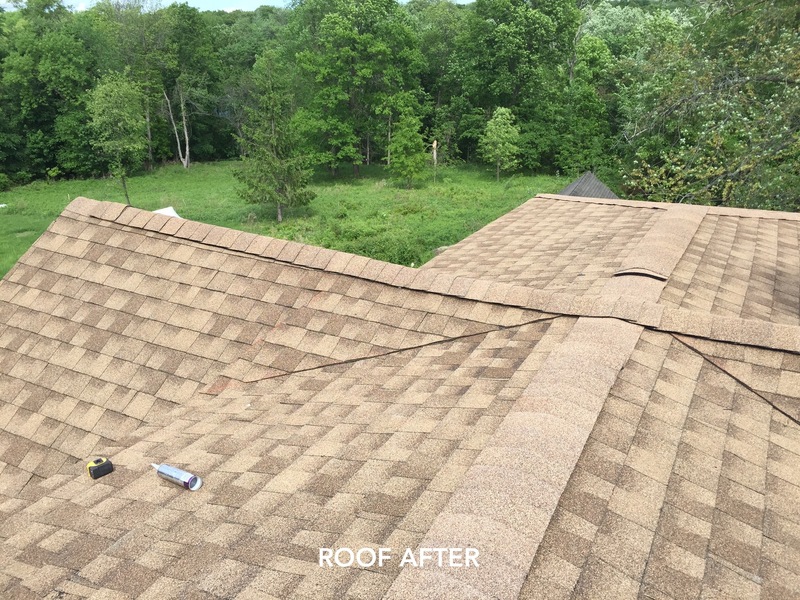 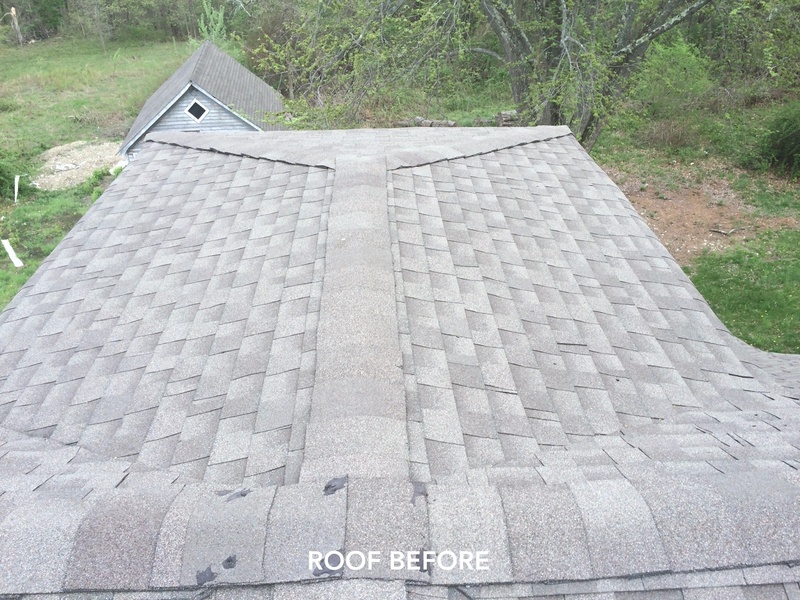 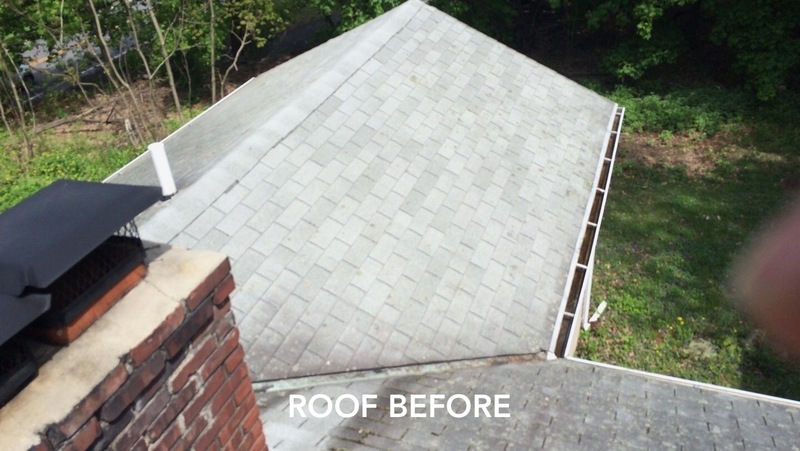 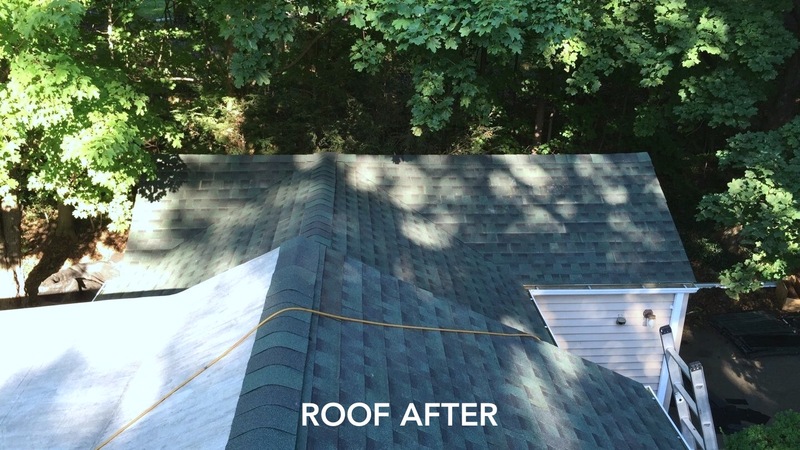 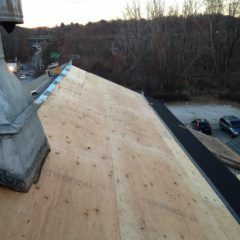 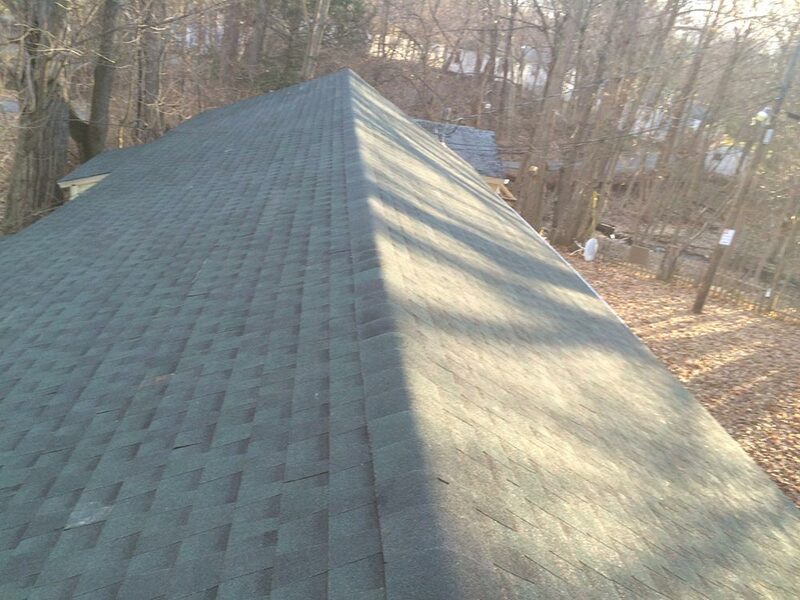 Sometimes an issue can be rectified with a simple roof repair. 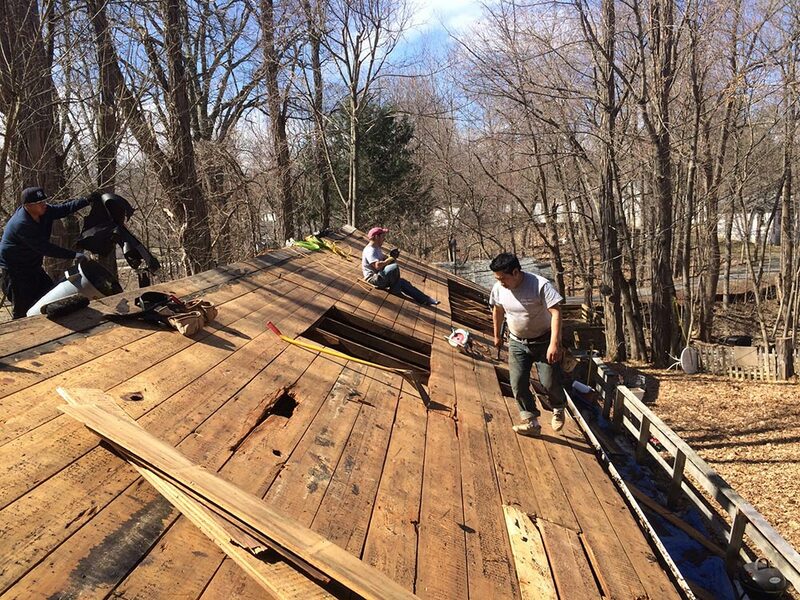 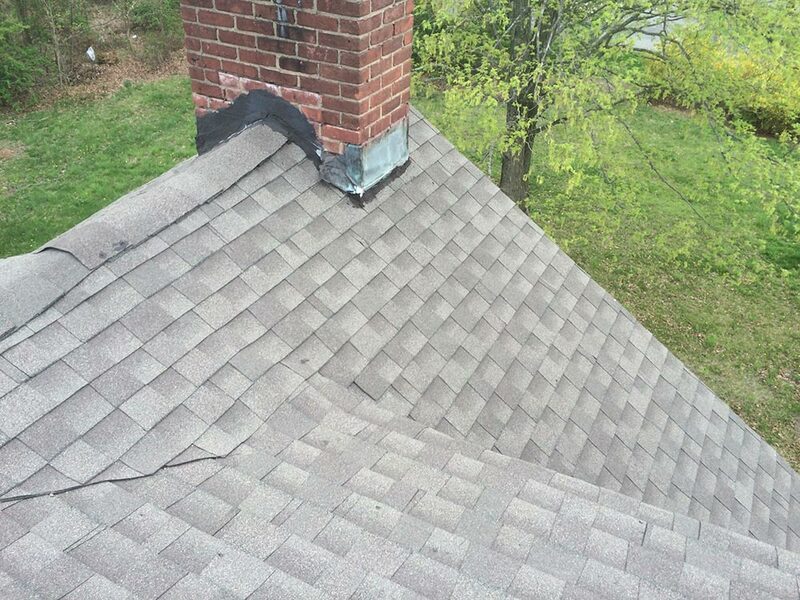 Other times a larger issue is evident that may require a full roof replacement. 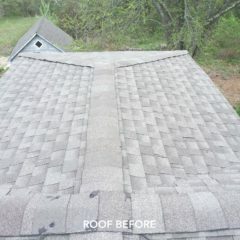 It’s always best to get the opinion of a professional, a reputable contractor like United. 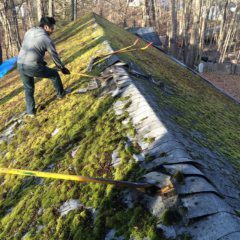 The key is to take action before a small problem becomes a larger problem. 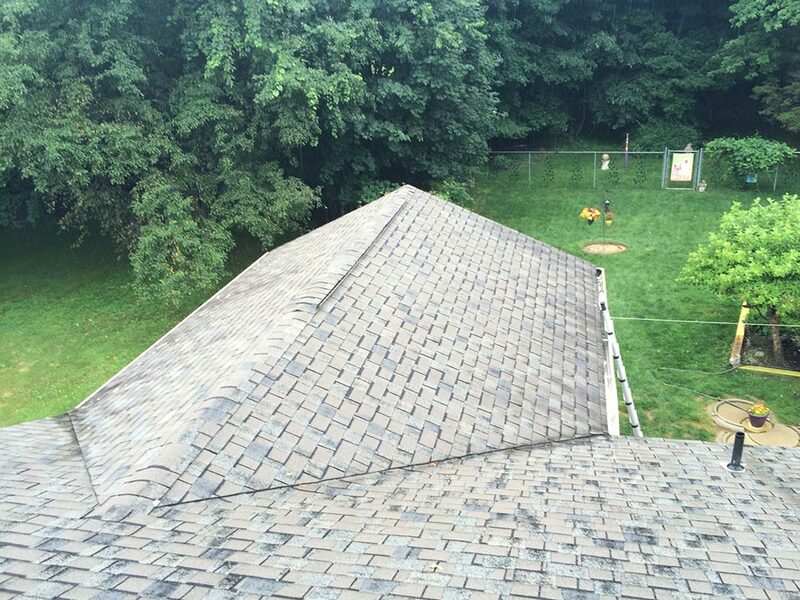 The main thing we recommend you DON'T do is attempt to walk on the roof yourself. 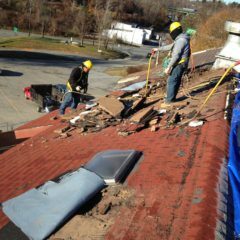 Leave that to a qualified roofing professional like United. 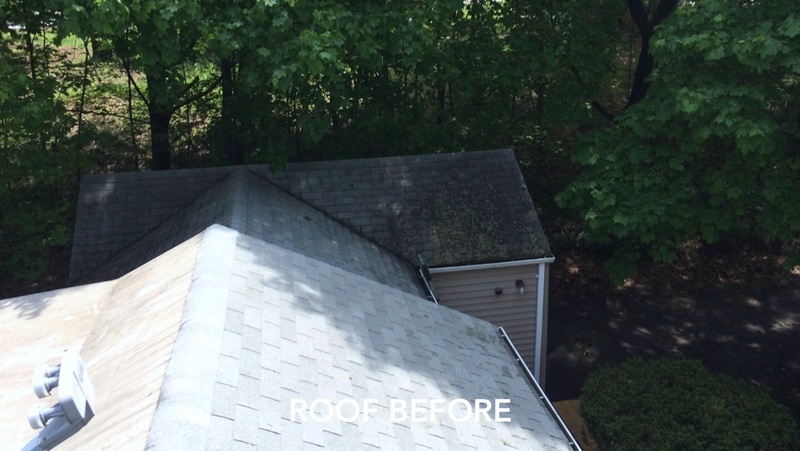 We use drones to measure and take photos, and give you a complete and accurate report. 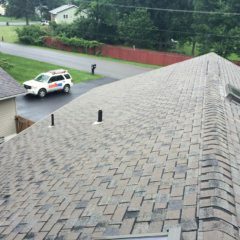 If you see water spots on your ceiling, call United right away. 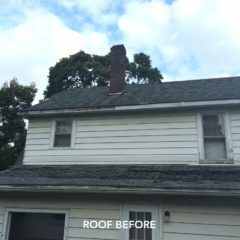 Ceiling spots typically don't happen overnight. 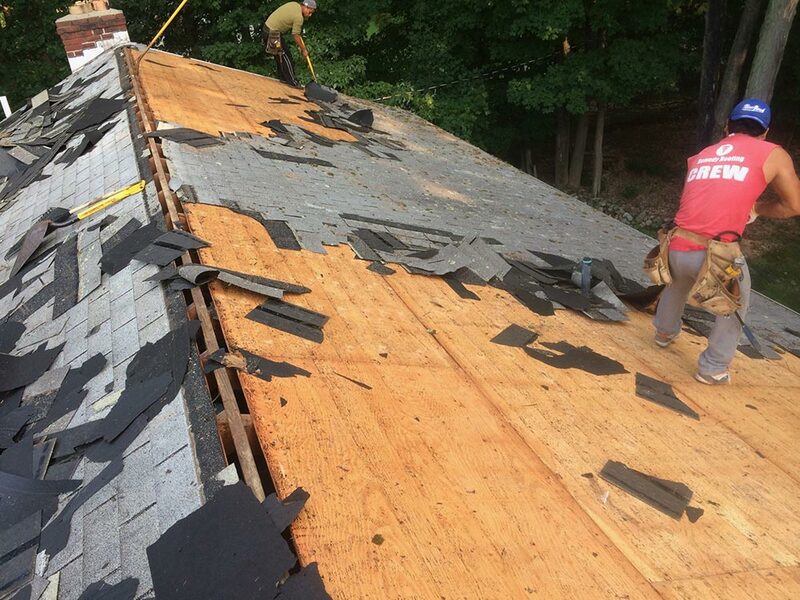 There’s an underlying situation that's been building up over time, so delaying further can only worsen the problem. 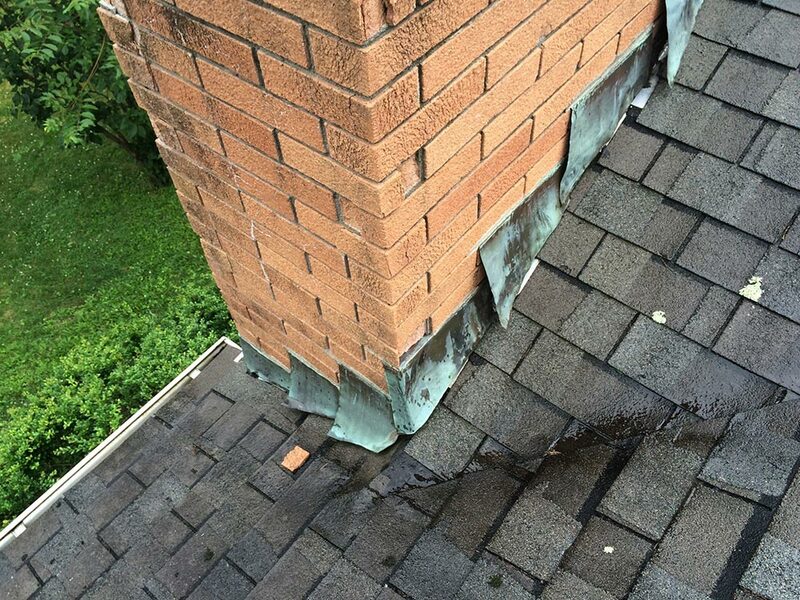 Call us for a free estimate so that you can fully understand the situation. 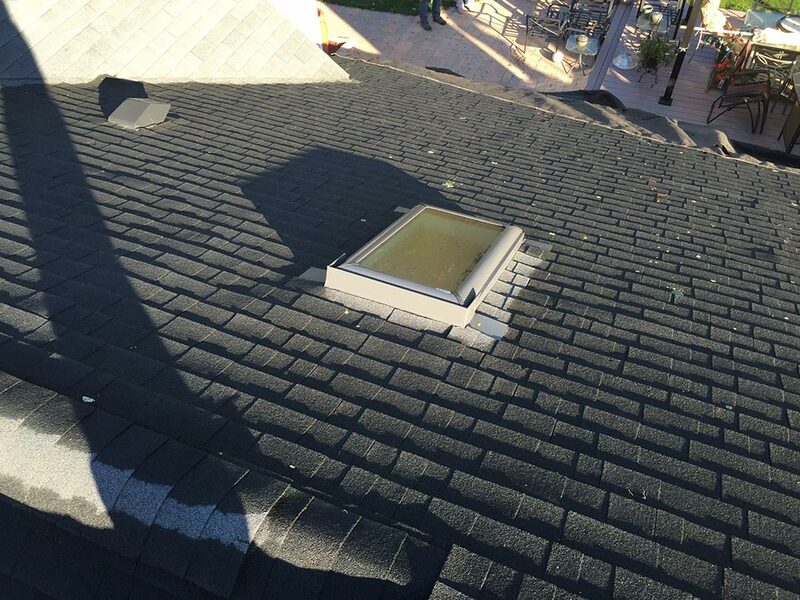 Flashing can be damaged by storms, deteriorate over time due to wear and tear, or simply be poorly installed. 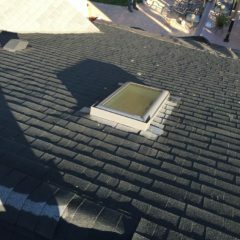 Flashing problems may not be visible by looking up from the ground. 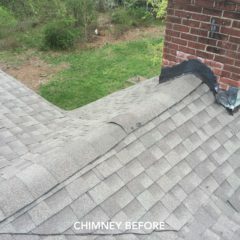 Give United a call for a qualified inspection. 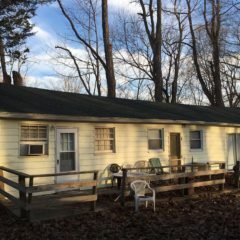 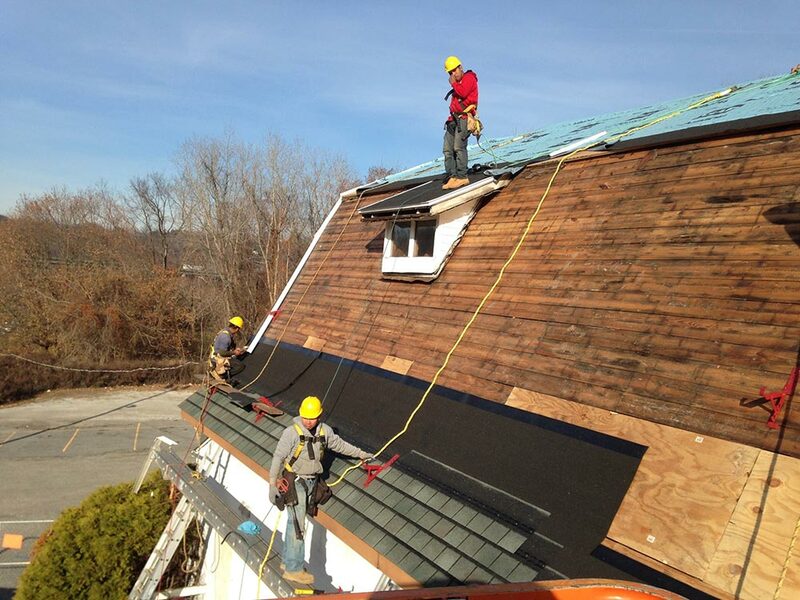 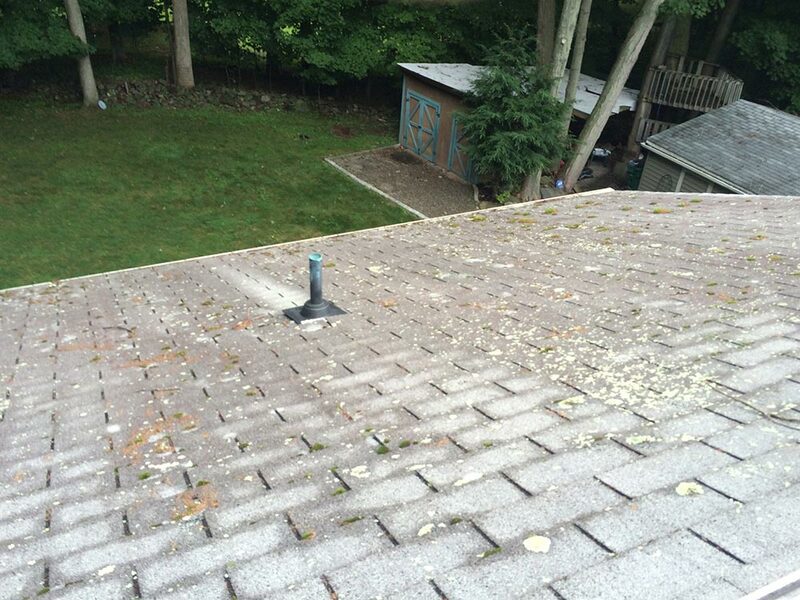 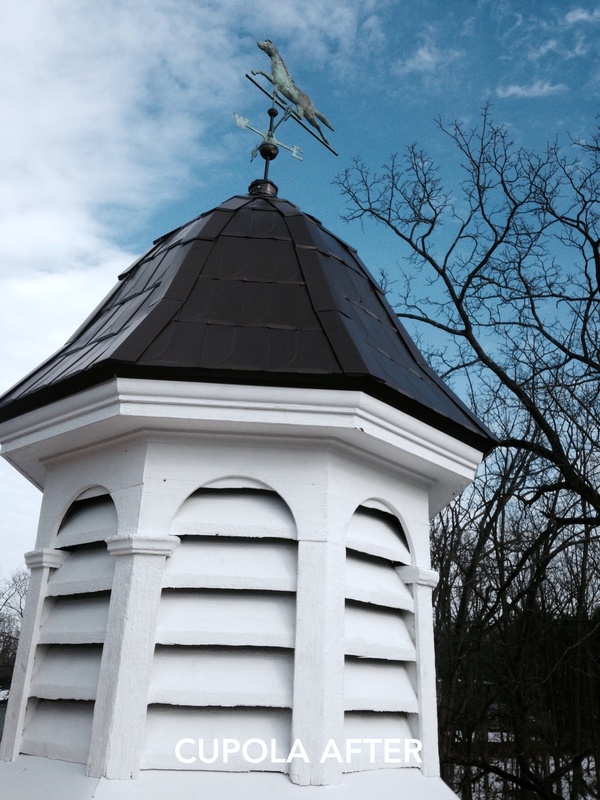 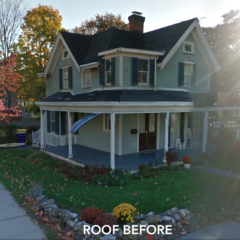 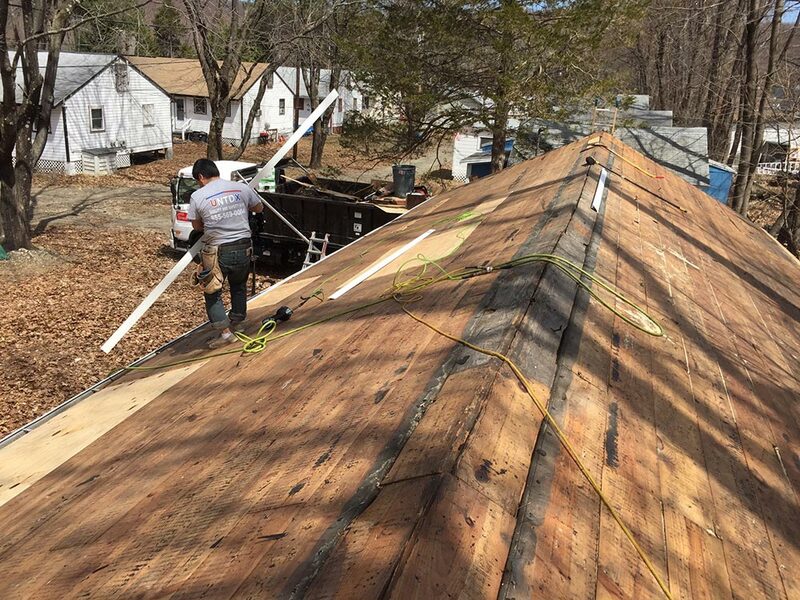 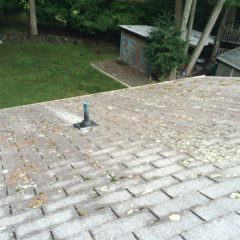 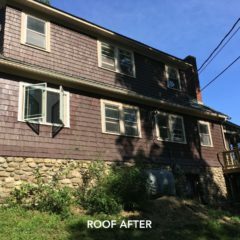 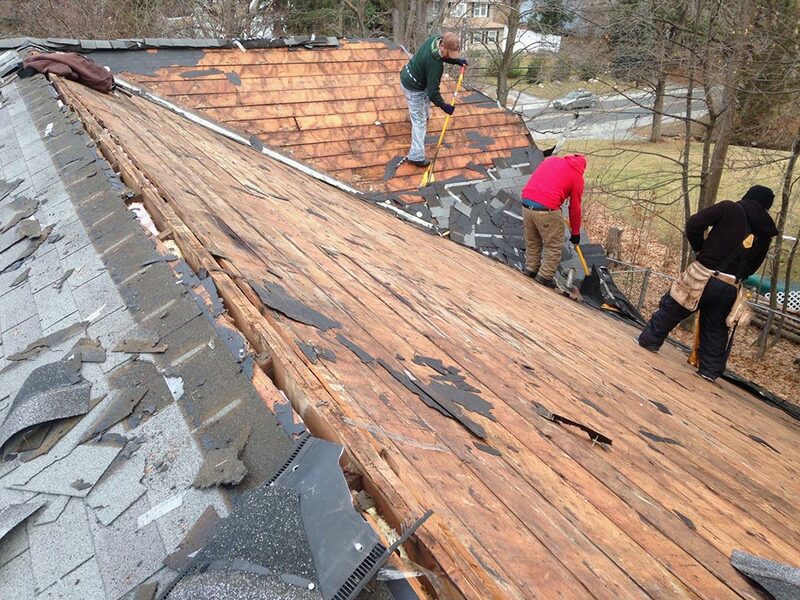 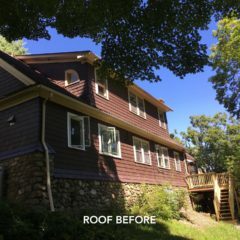 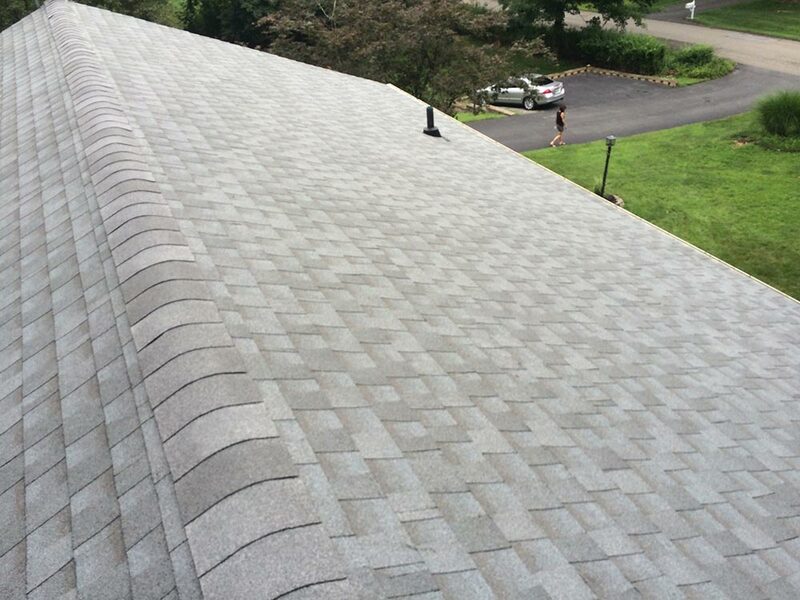 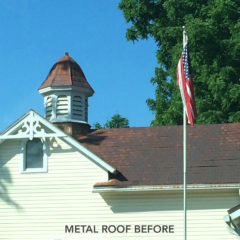 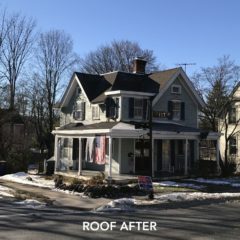 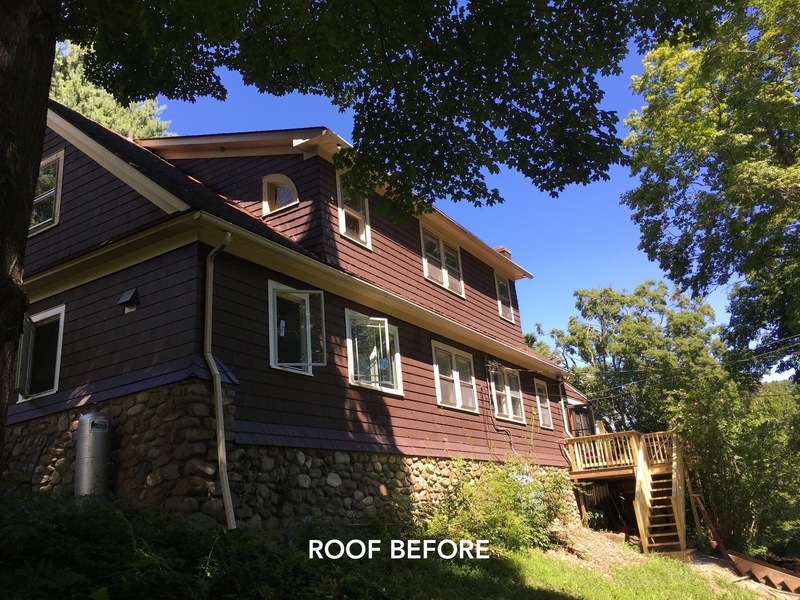 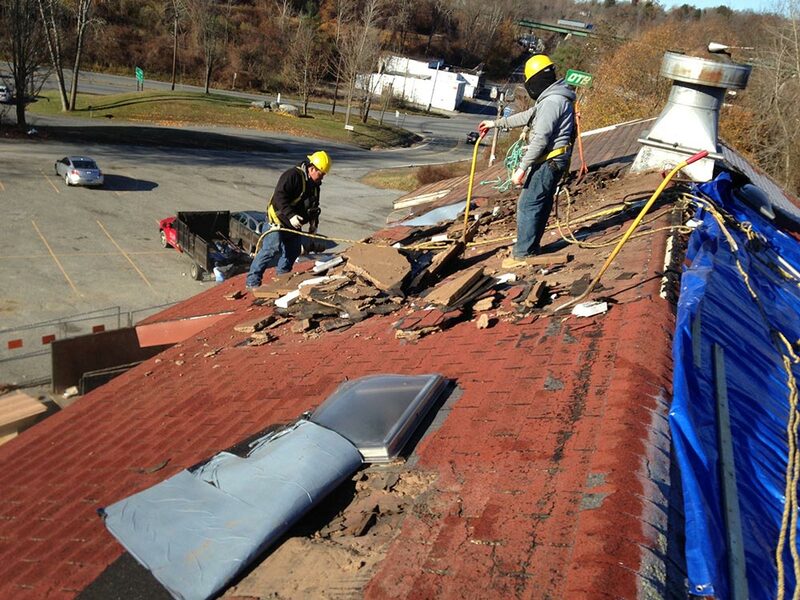 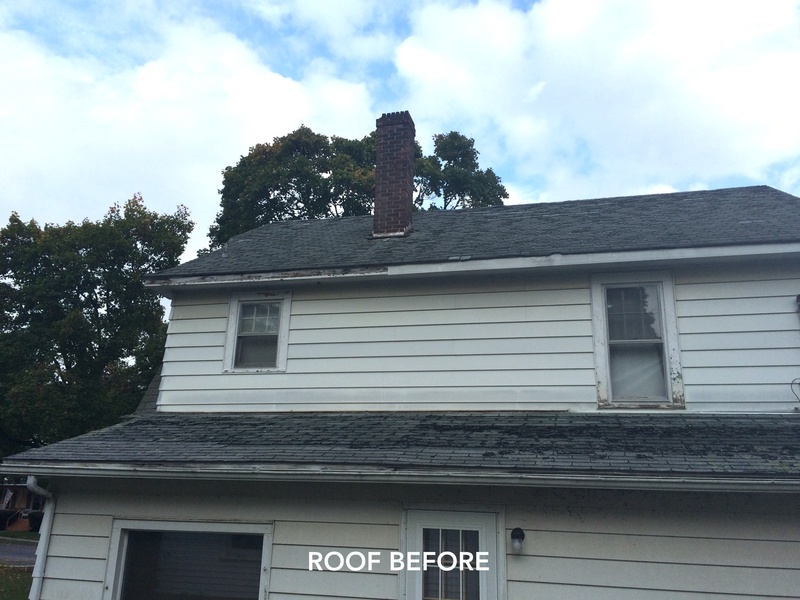 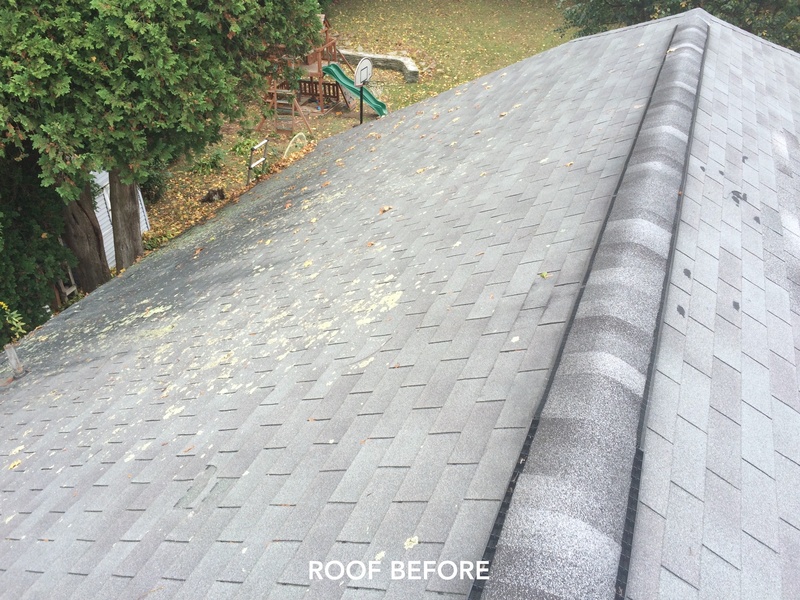 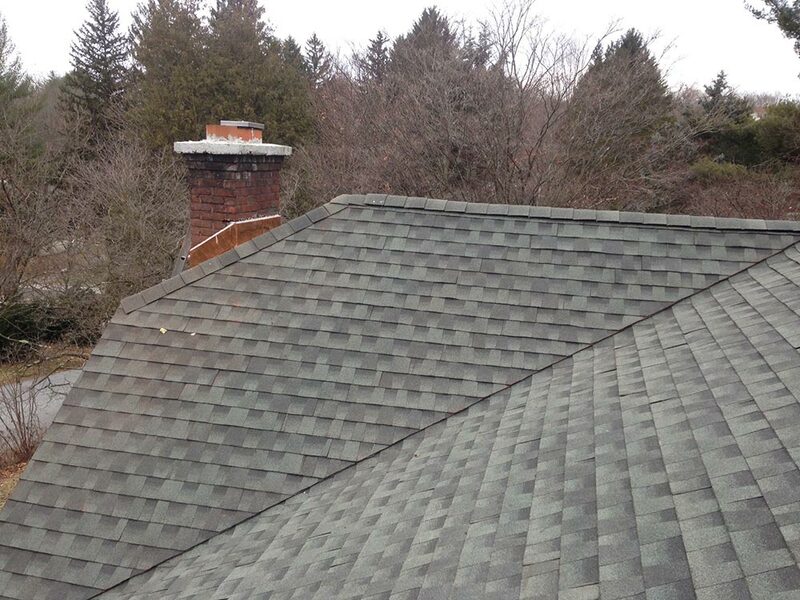 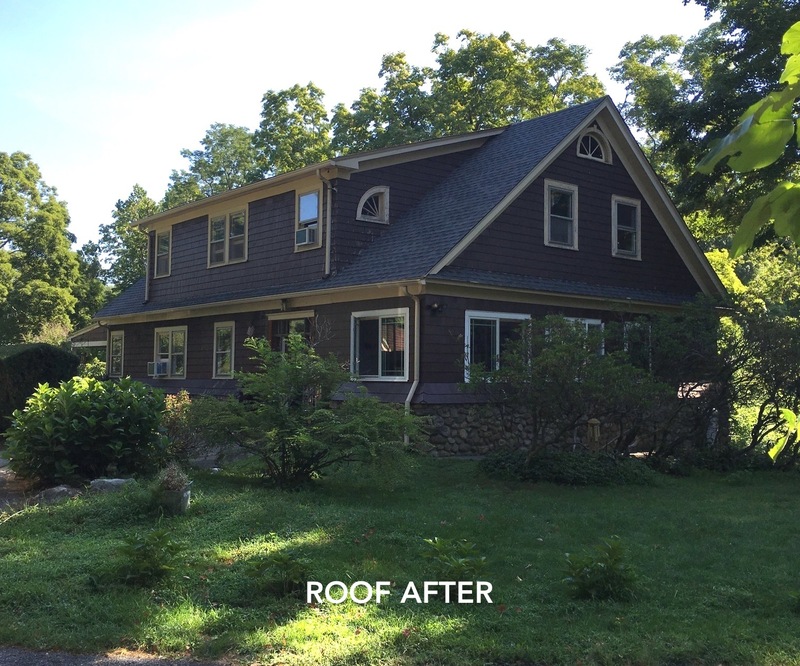 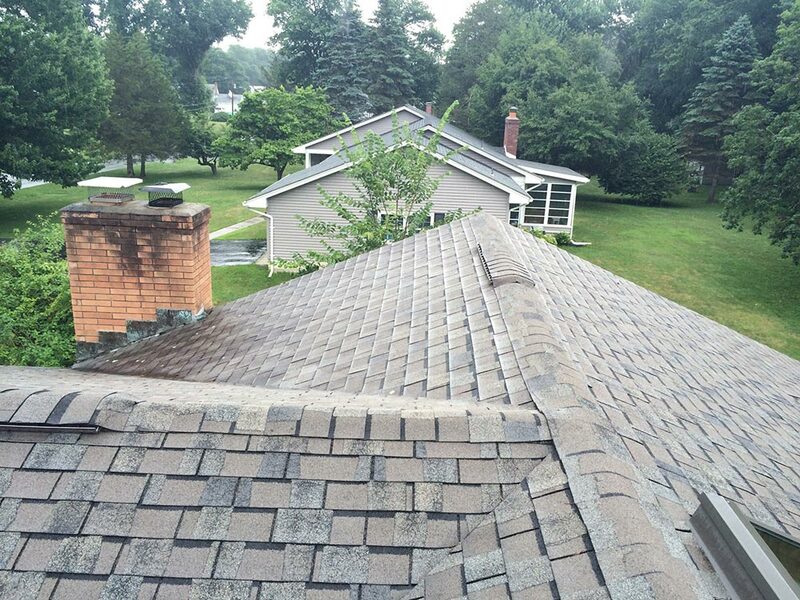 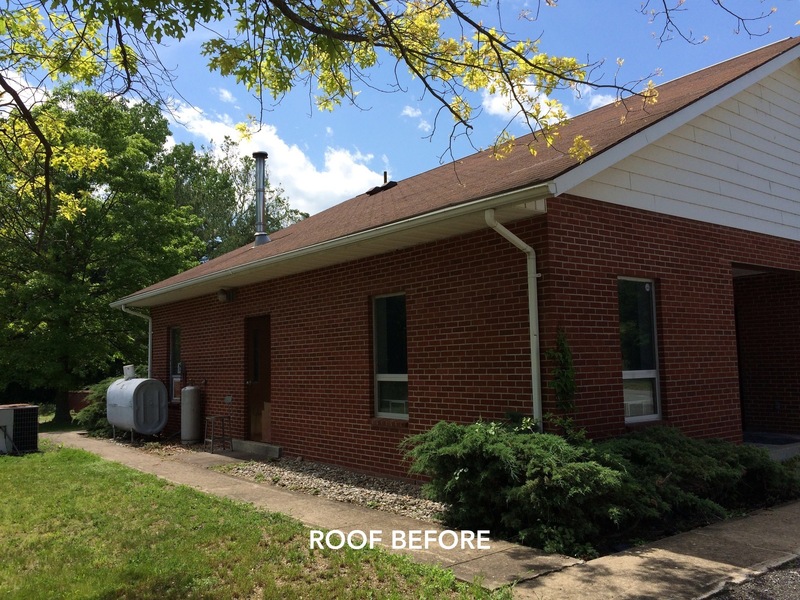 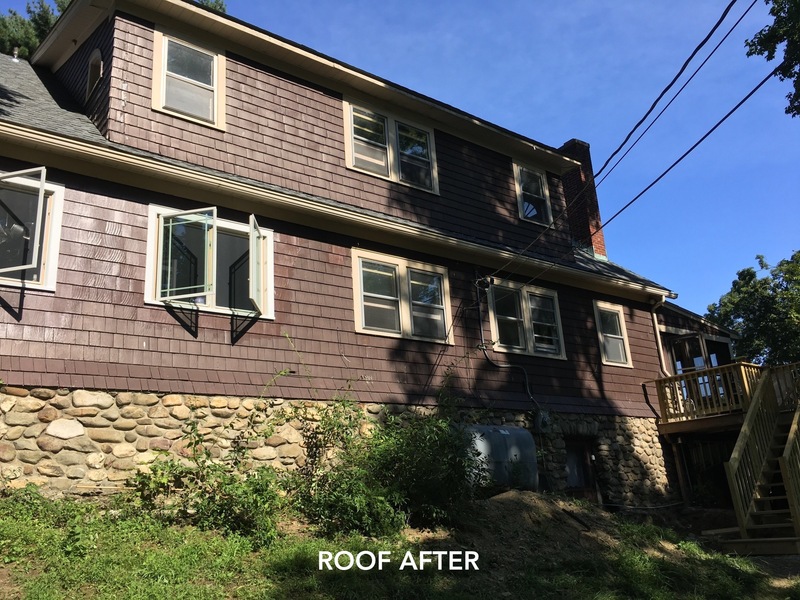 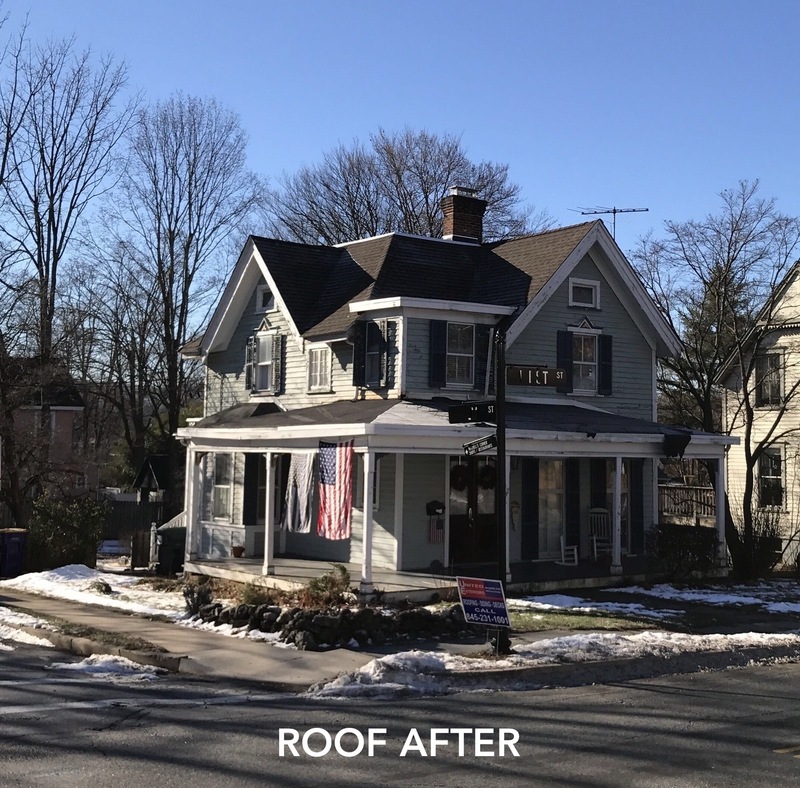 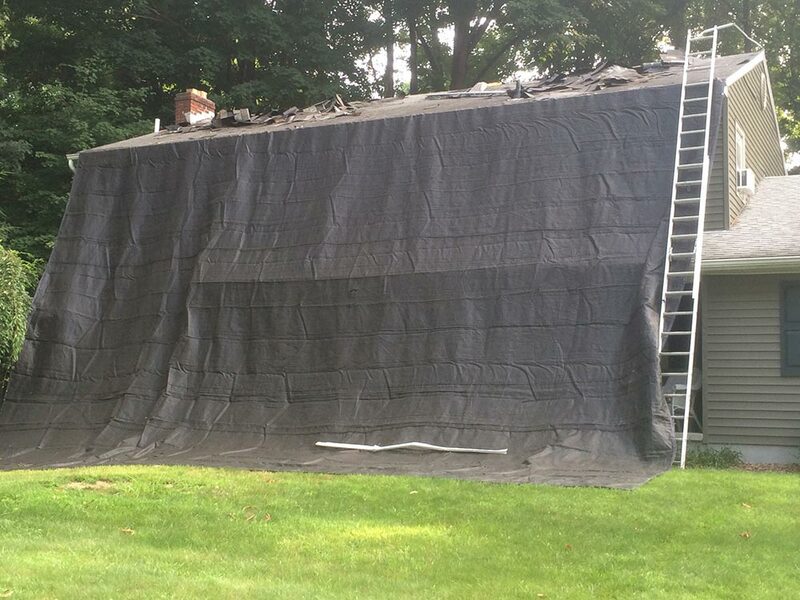 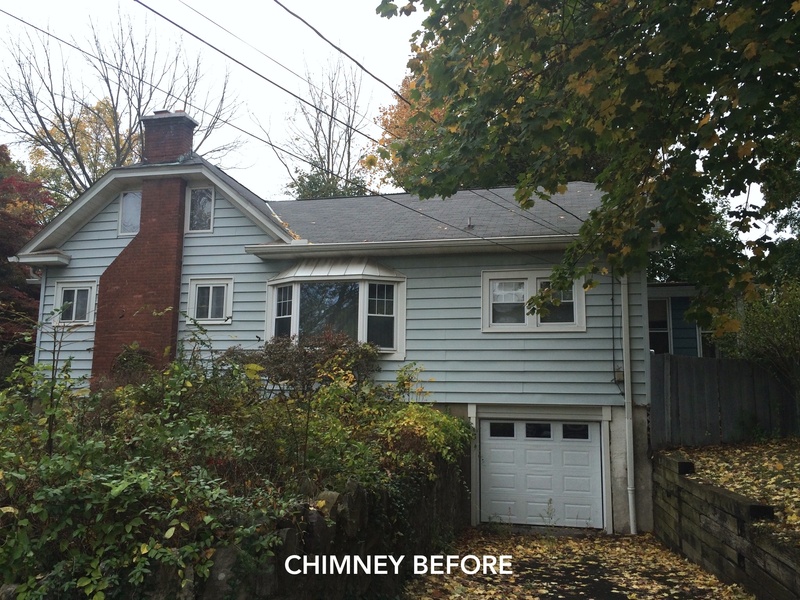 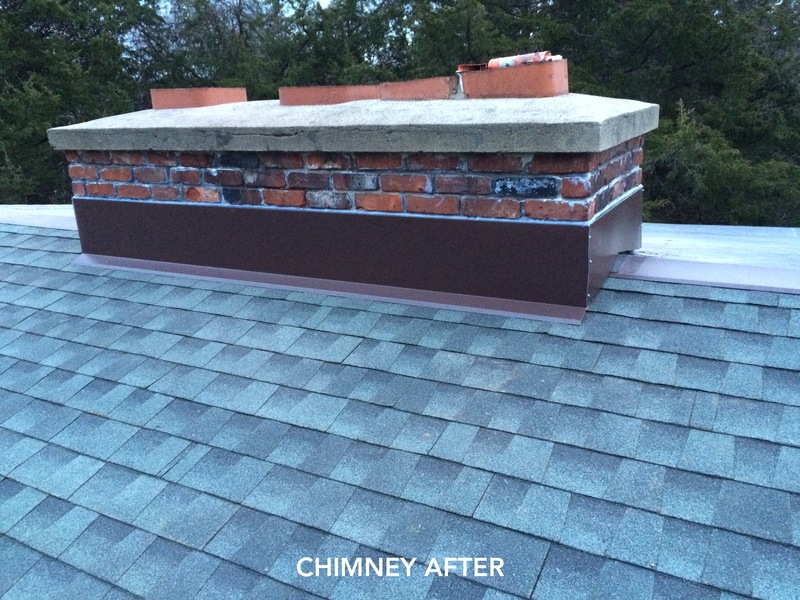 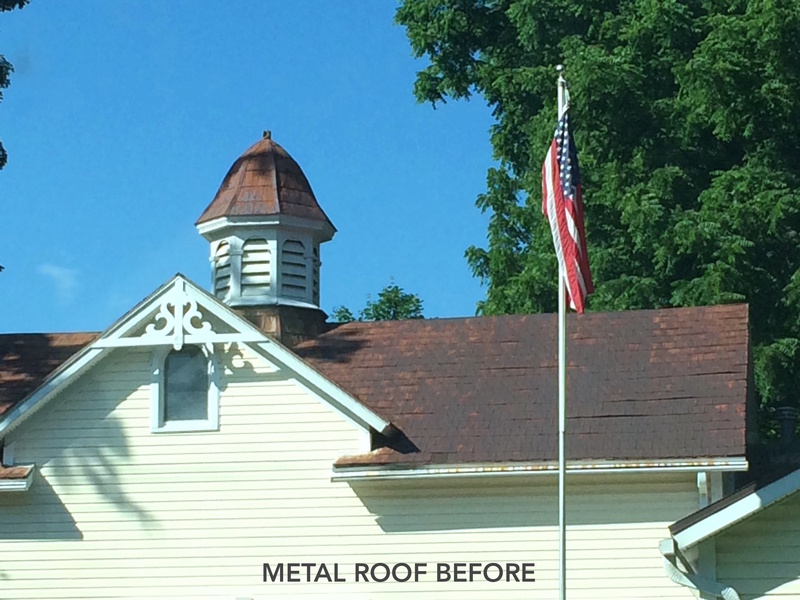 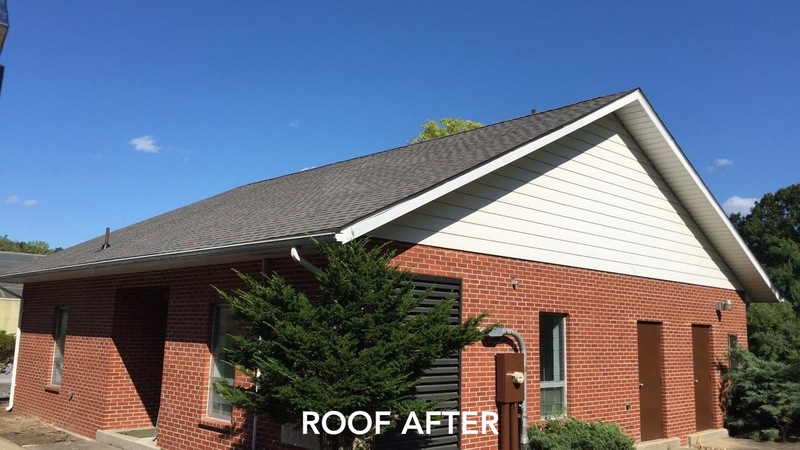 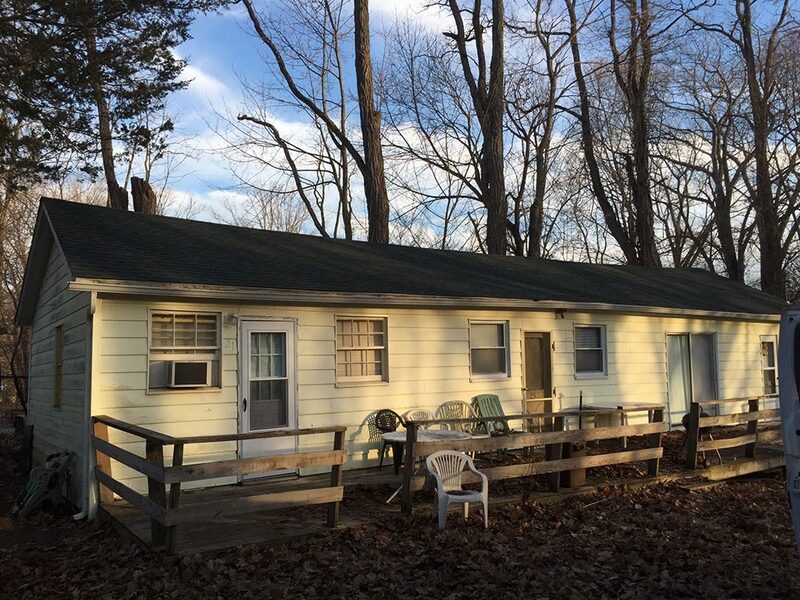 It's not uncommon for rooftops in the Northeast to experience some discoloration. 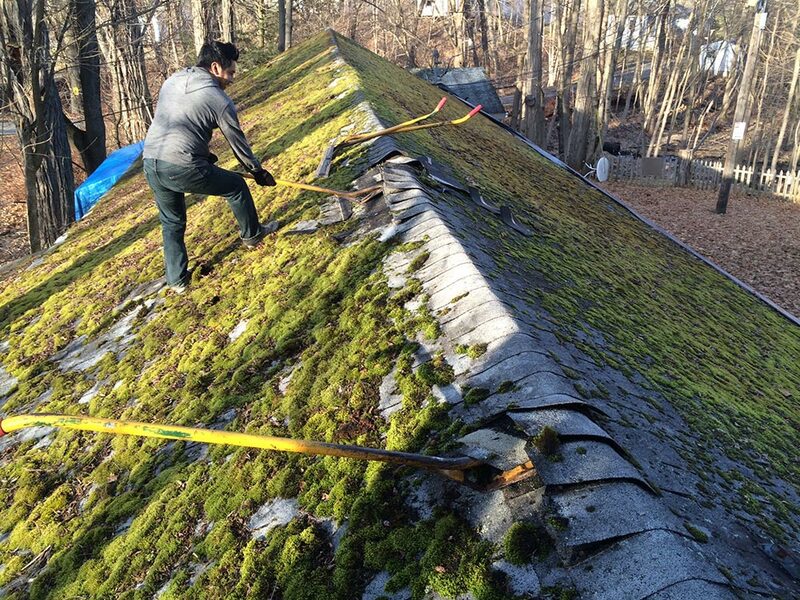 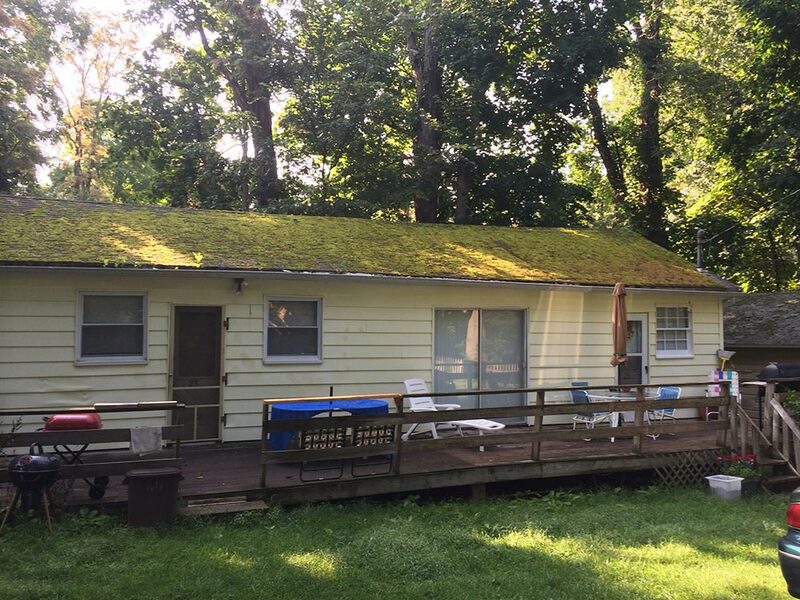 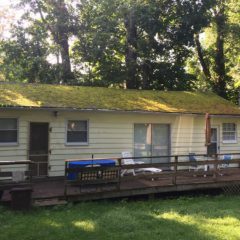 But significant growth of algae or moss on your roof is not normal or good. 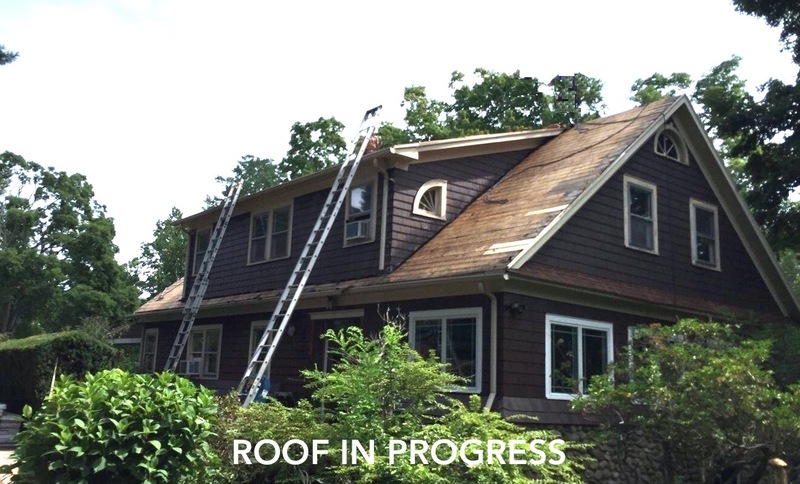 Act in advance of a deteriorating situation. 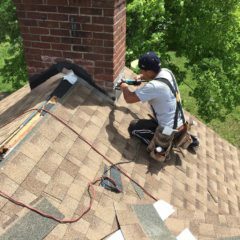 Let us get a good look and give you our professional recommendation. 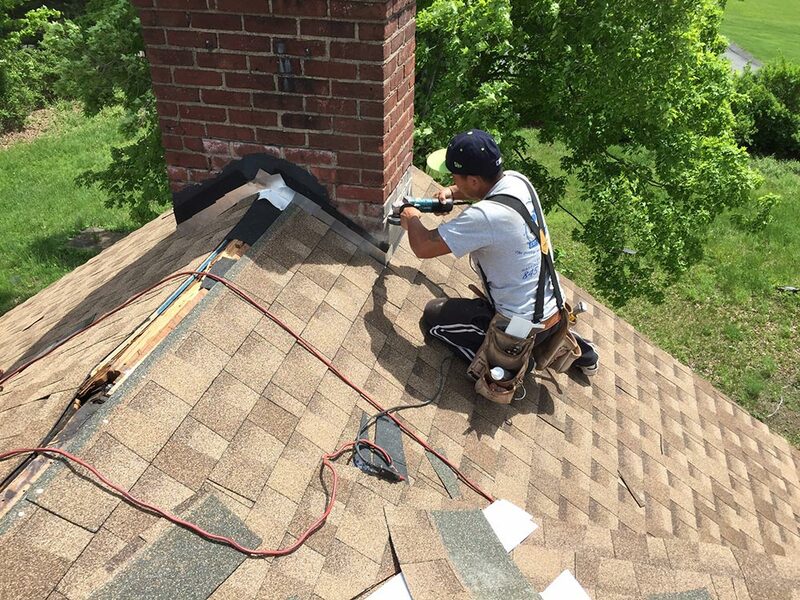 This situation frequently requires us to look inside your attic and inspect the roof trusses. 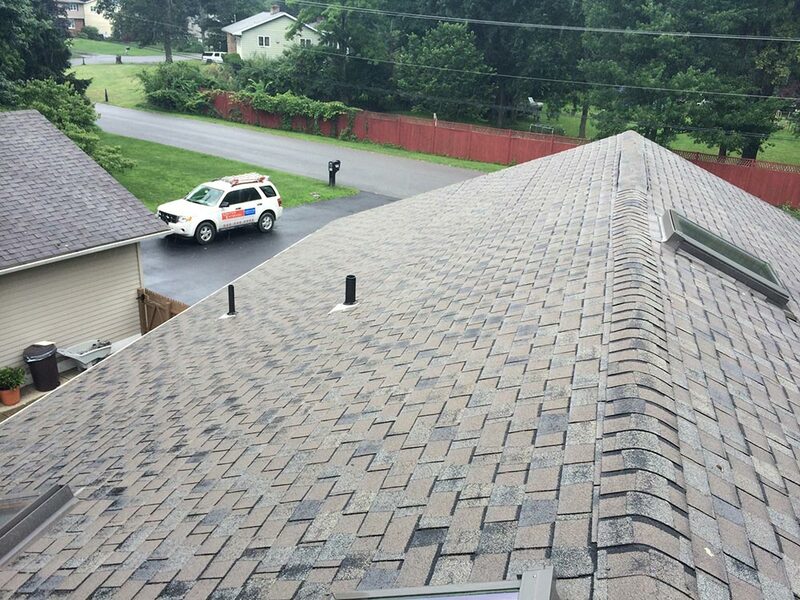 This is NOT a situation that you want to prolong. 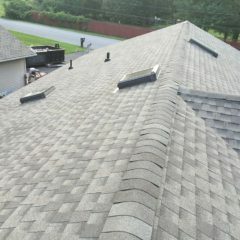 Call today for a free and professional inspection.